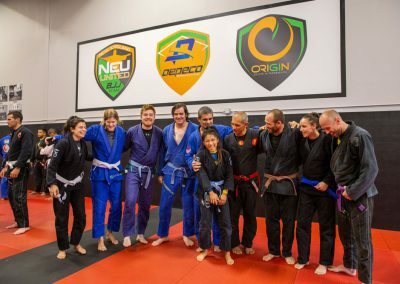 We have many locations around the world and all over New England with more than 2000 students. 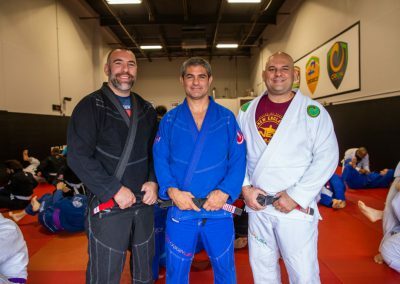 Are you ready to learn? 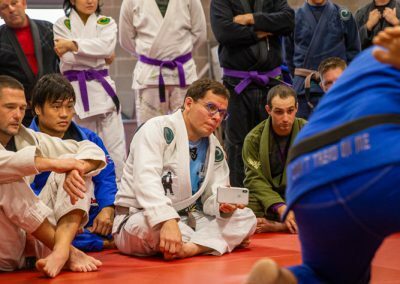 We mean, really learn? 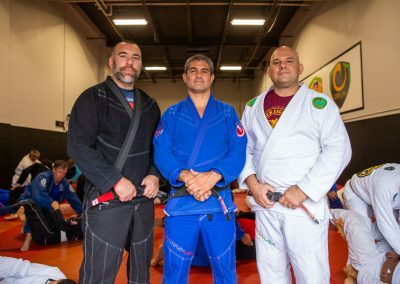 Not all Brazilian Jiu-Jitsu is taught the same. 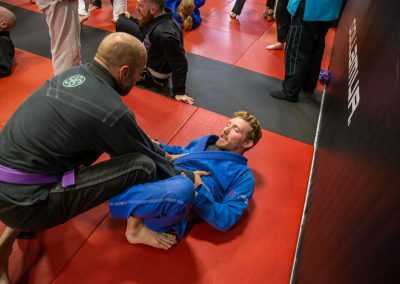 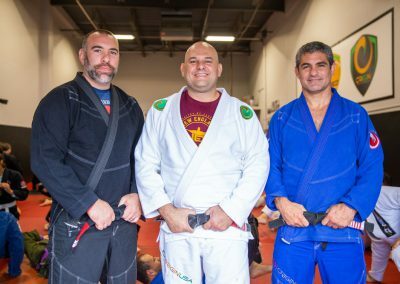 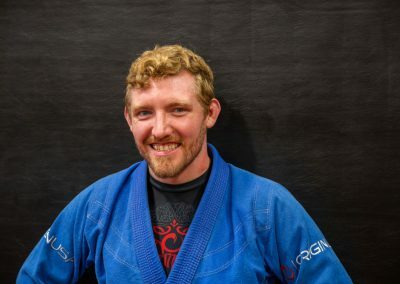 Learn why you’ll learn true and tested techniques from the staff of NEUBJJ and why it is important to make the right choice early on in your training. 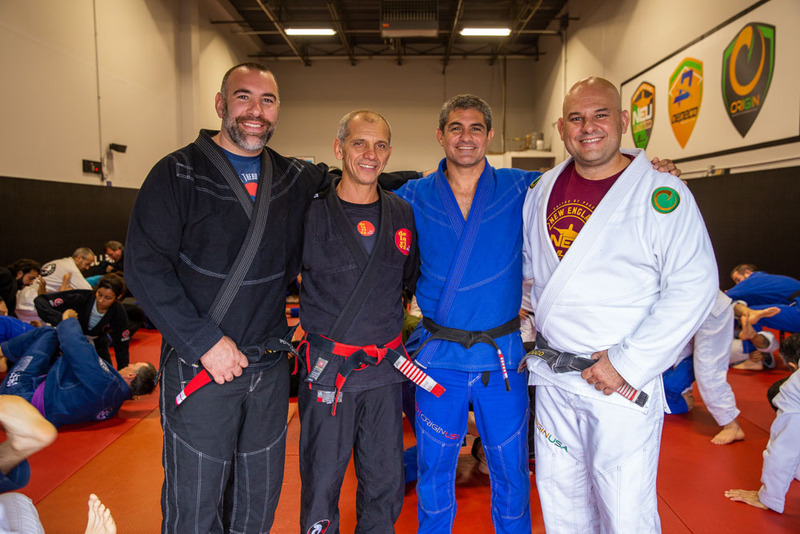 We will be your partner in this process and we’ll work together to achieve your goals. 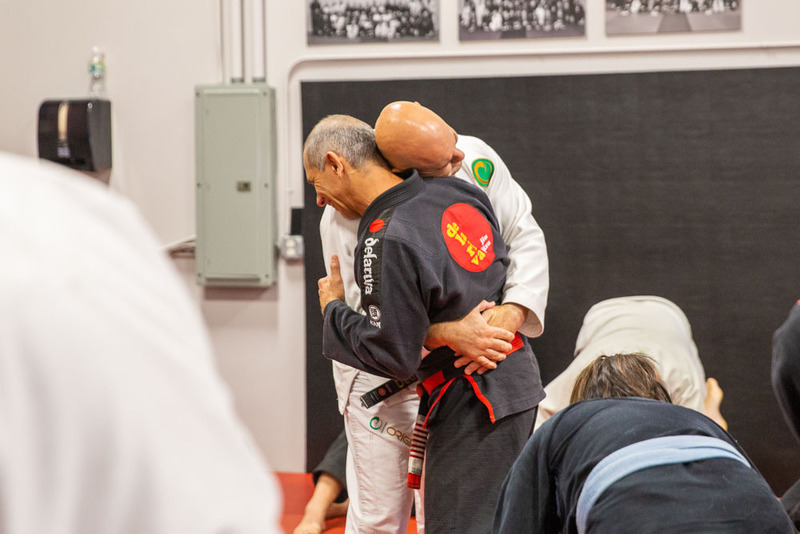 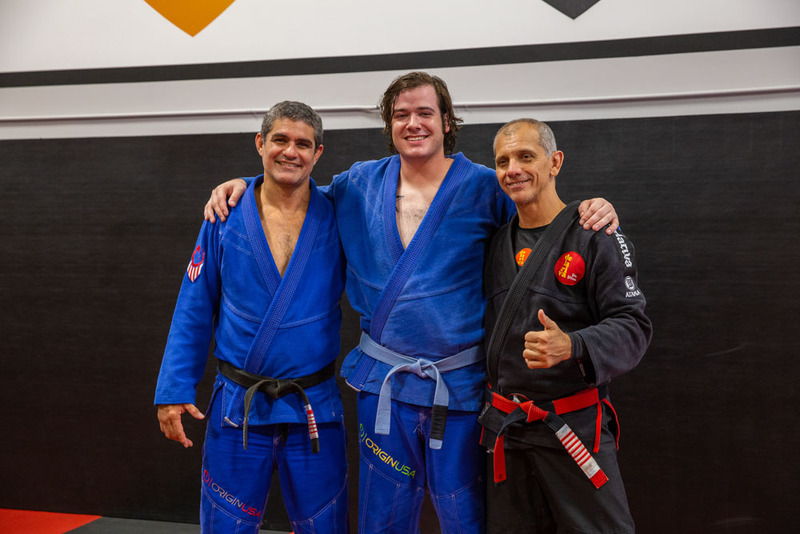 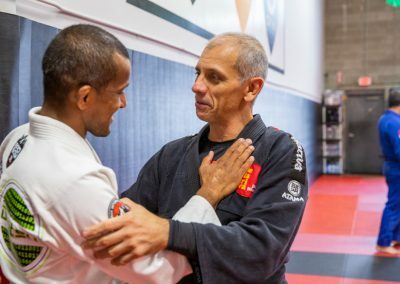 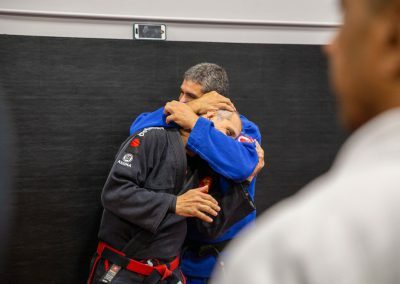 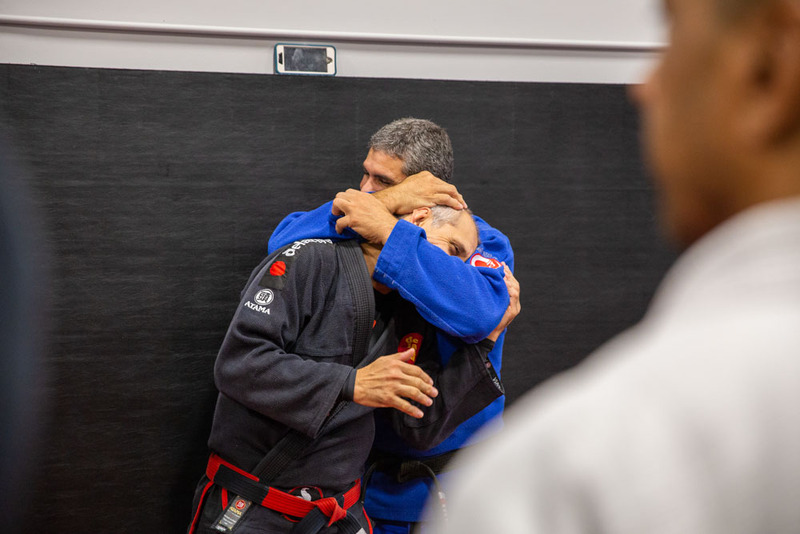 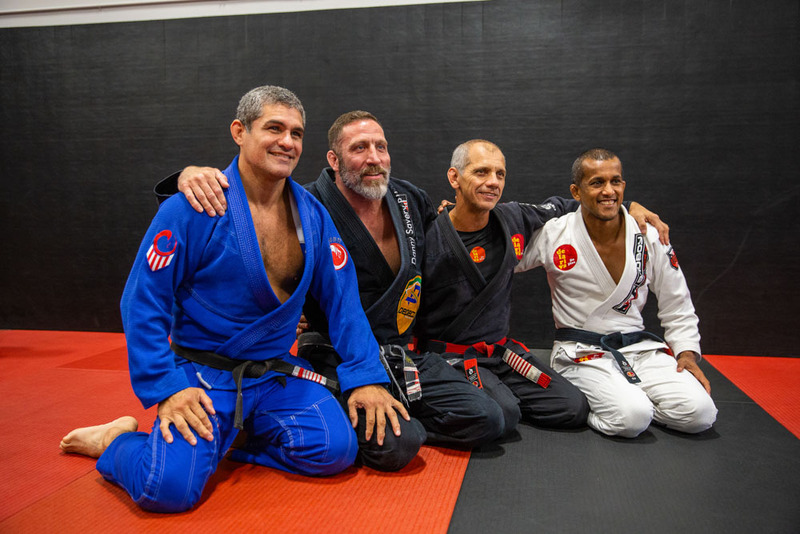 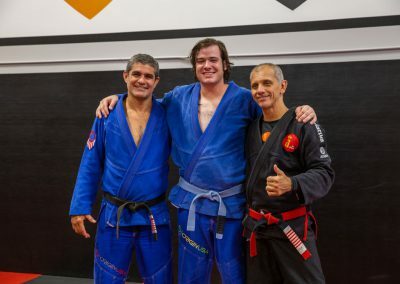 For over thirty years, Andre Dedeco Almeida and Alexey Cruz Pickerell were teammates, brothers in arms, and trained under the legendary Ricardo De La Riva. 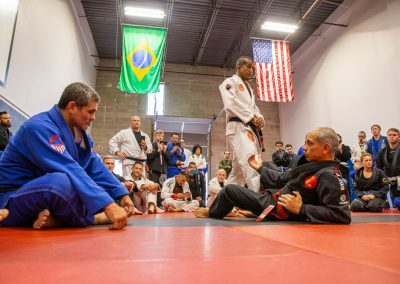 When they journeyed to the United States, they arrived separated by a couple hundred miles across state lines. 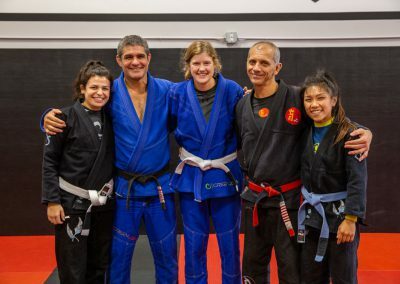 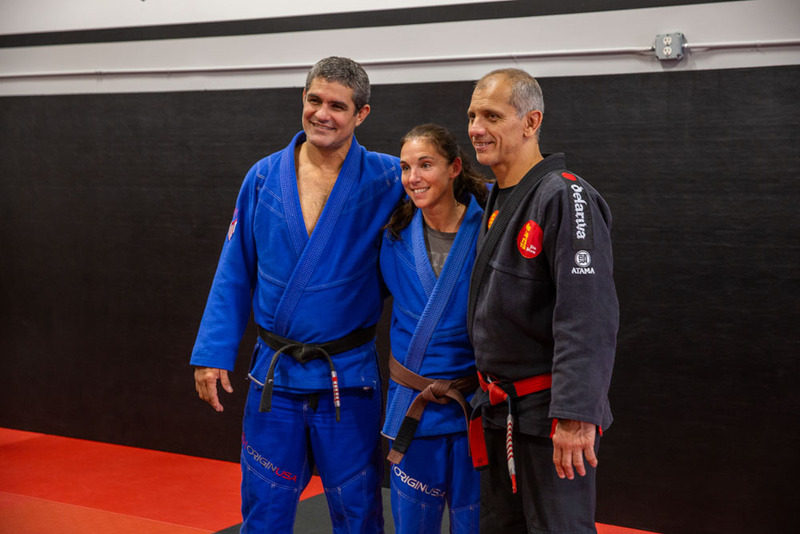 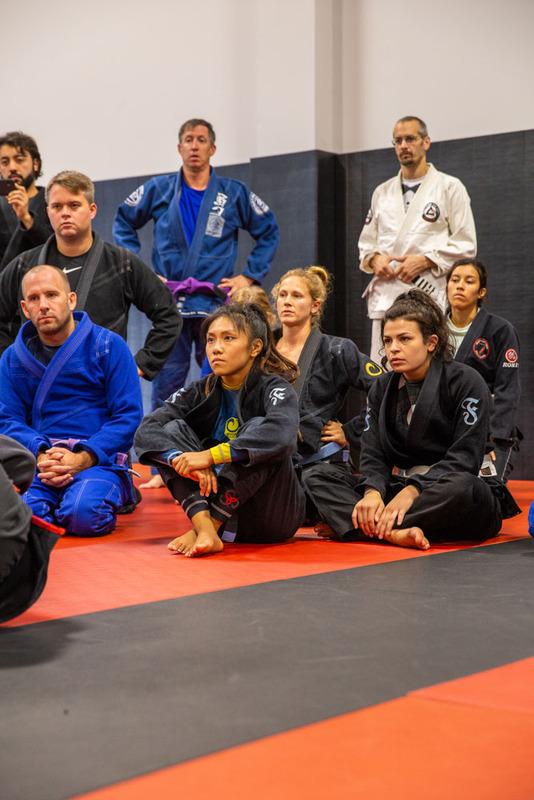 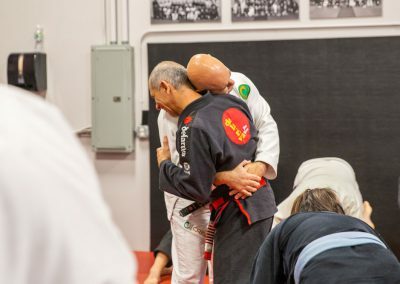 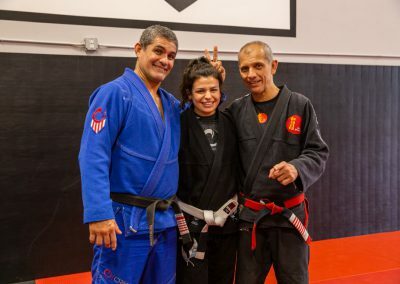 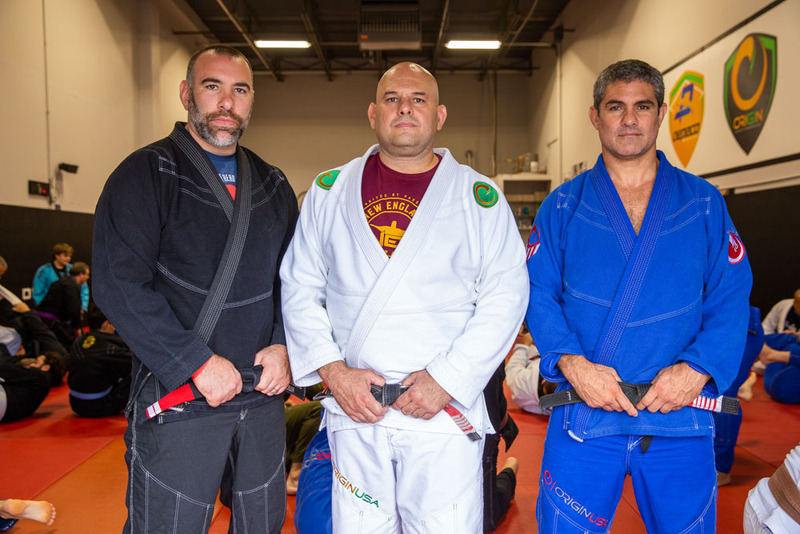 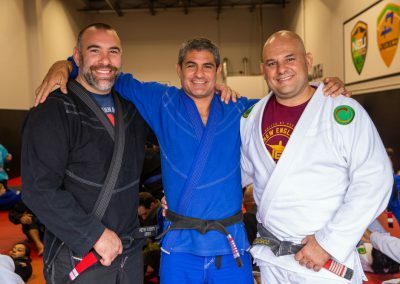 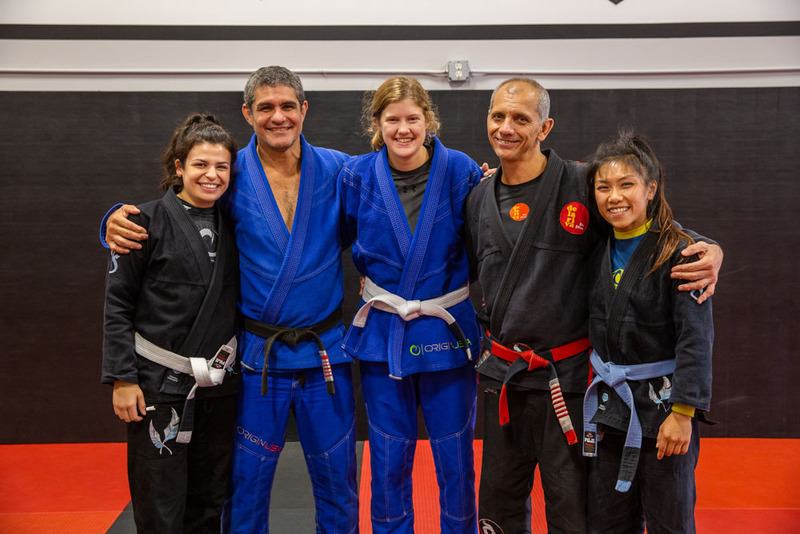 Their extreme passion for Jiujitsu drove them each to open their own school and to pass on the distinguished style of Jiu-Jitsu that they had practiced and put their heart and soul into through their entire lives. 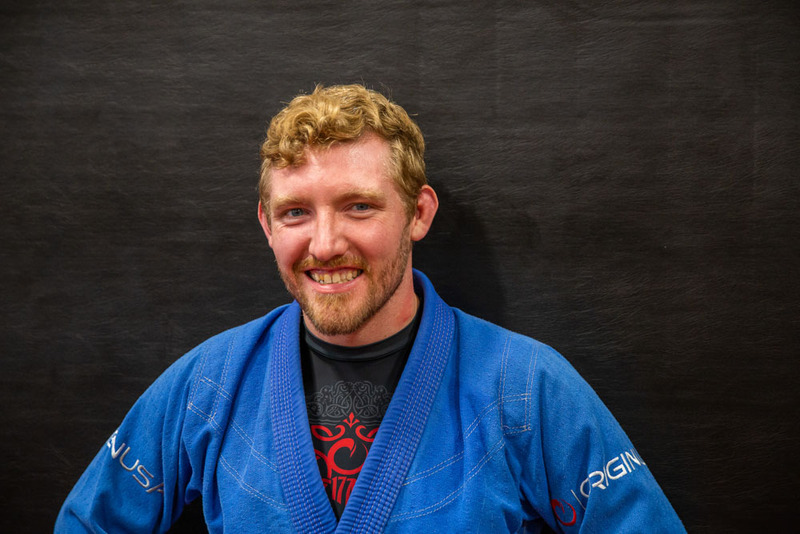 Enter Pete Roberts. 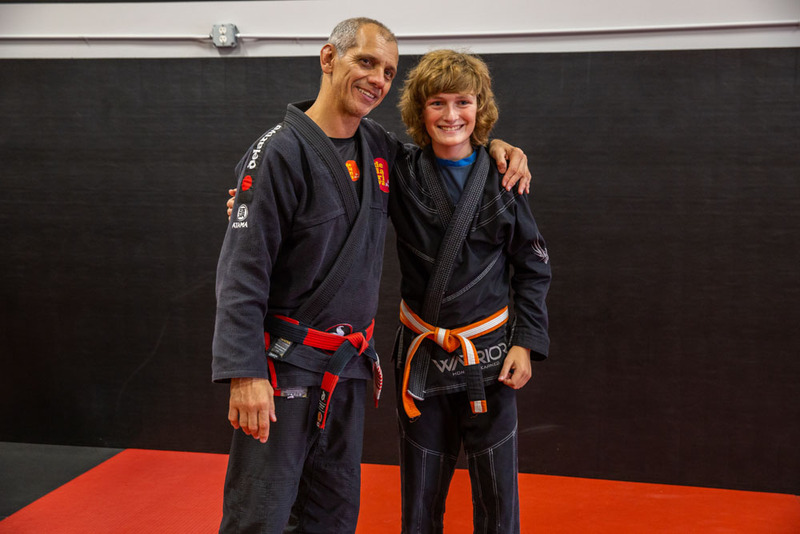 A student of Dedeco’s, Pete had recognized that something was missing between the separated schools and that there was an opportunity for progression. 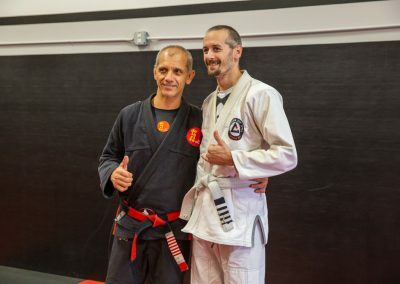 While the students from Alexey’s and Dedeco’s trained together and shared the same unique lineage, they would still face each other in competitions. 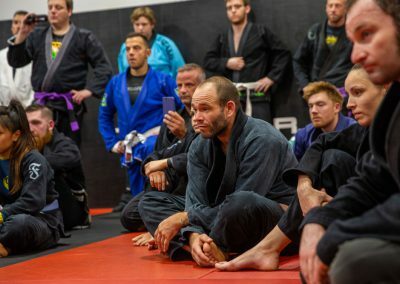 Pete saw this as problematic and divisive. 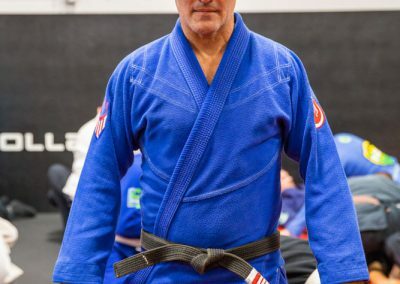 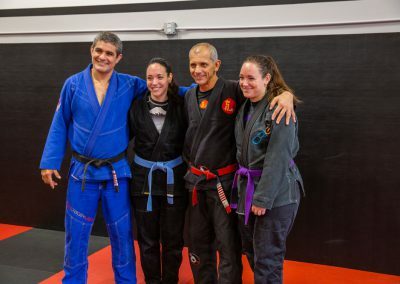 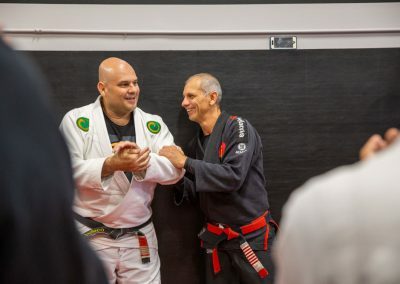 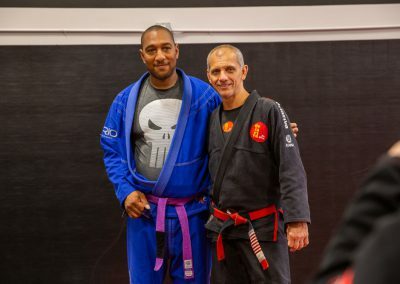 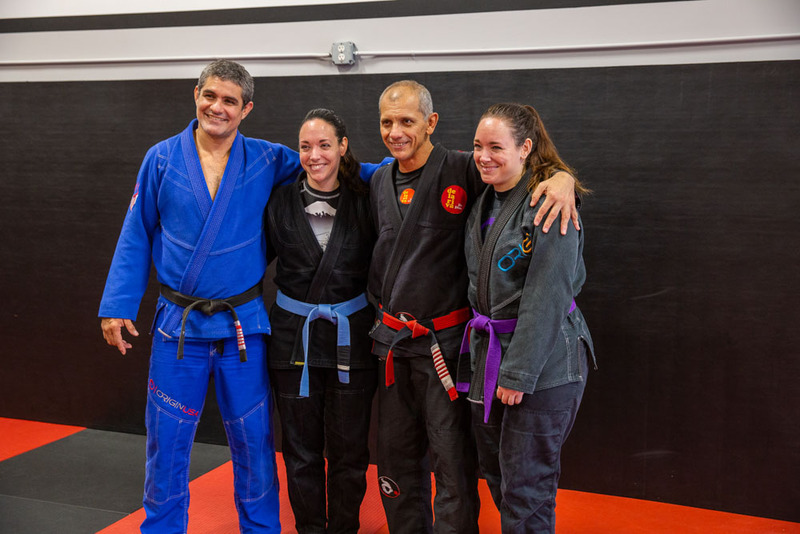 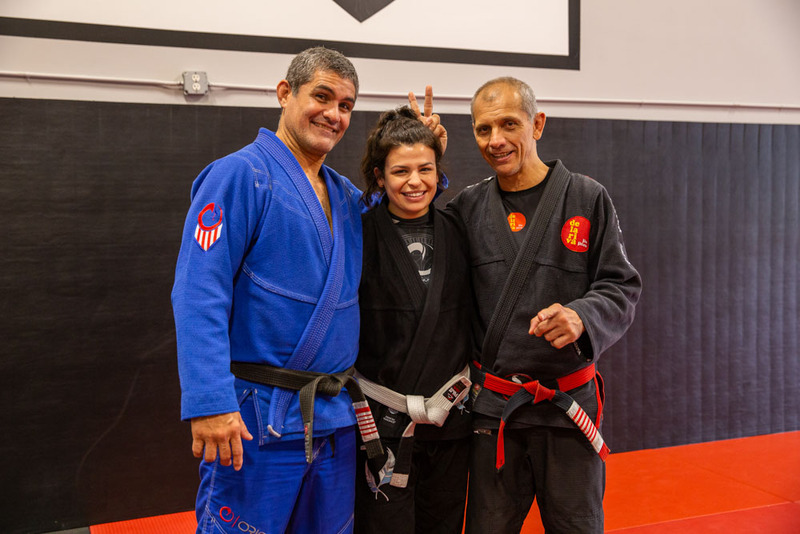 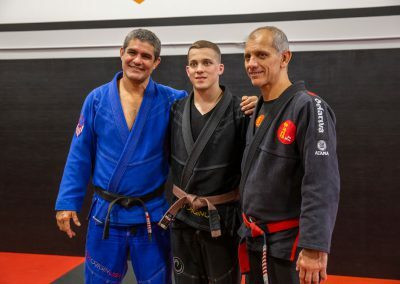 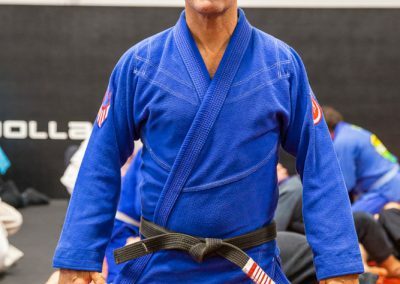 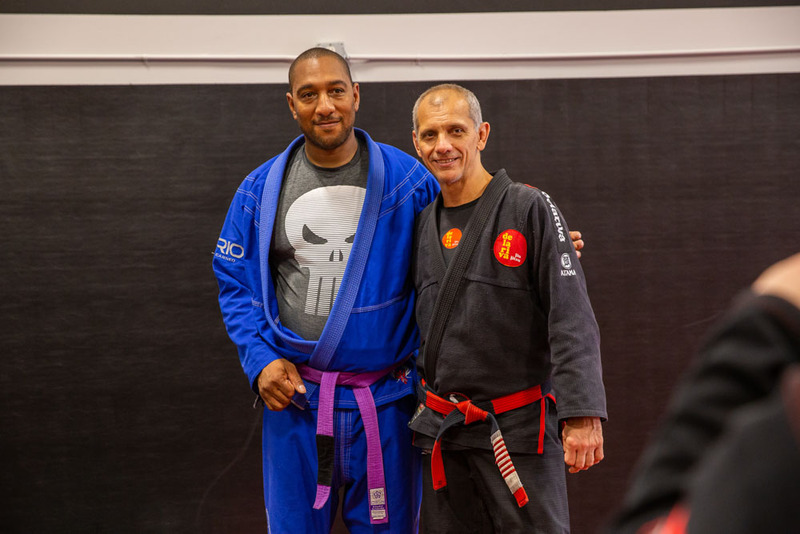 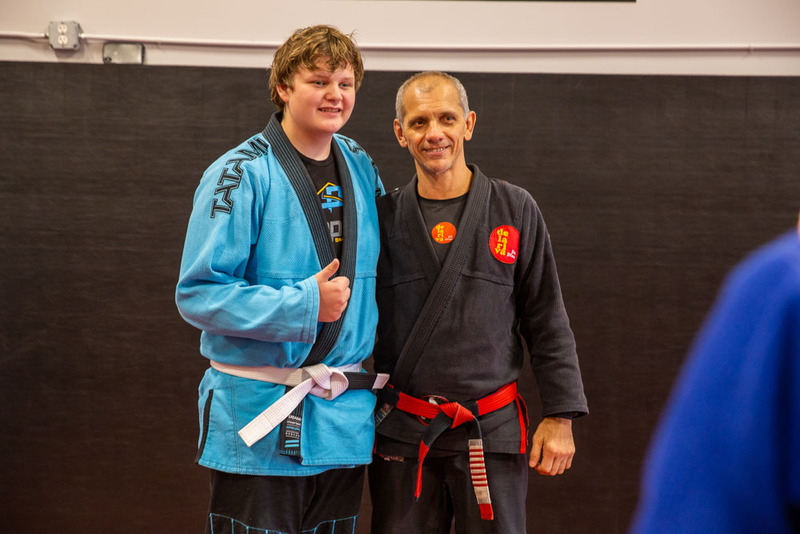 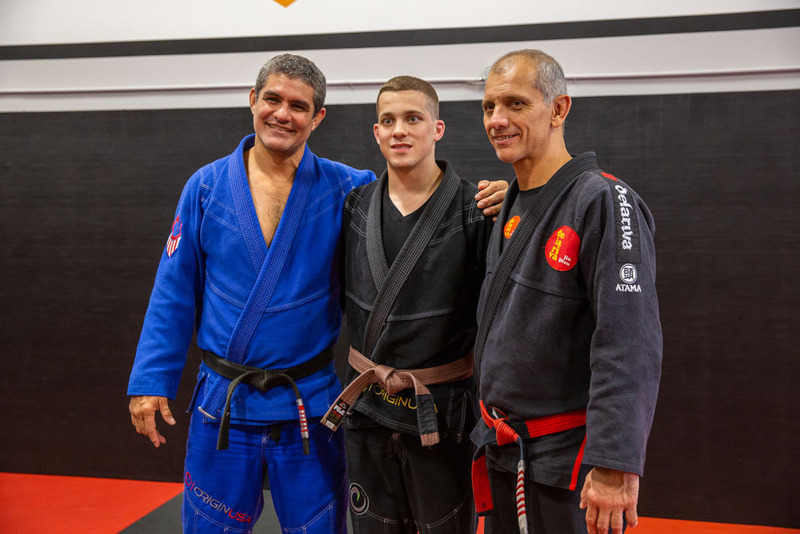 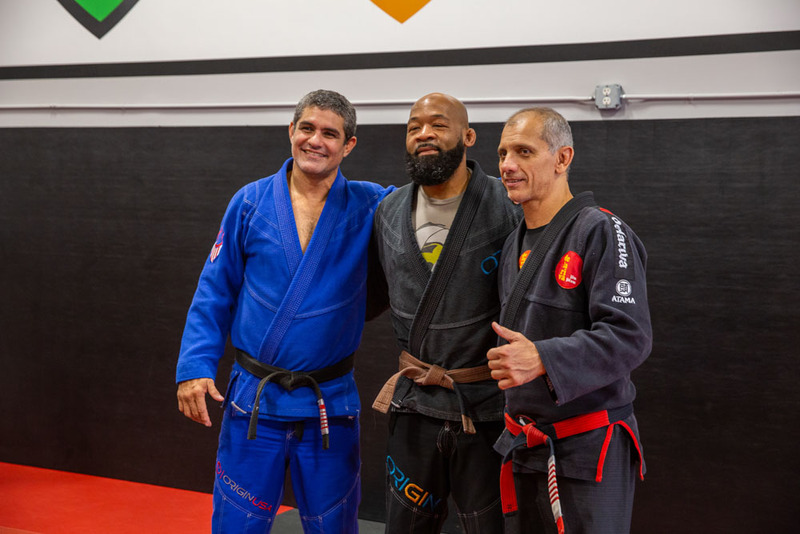 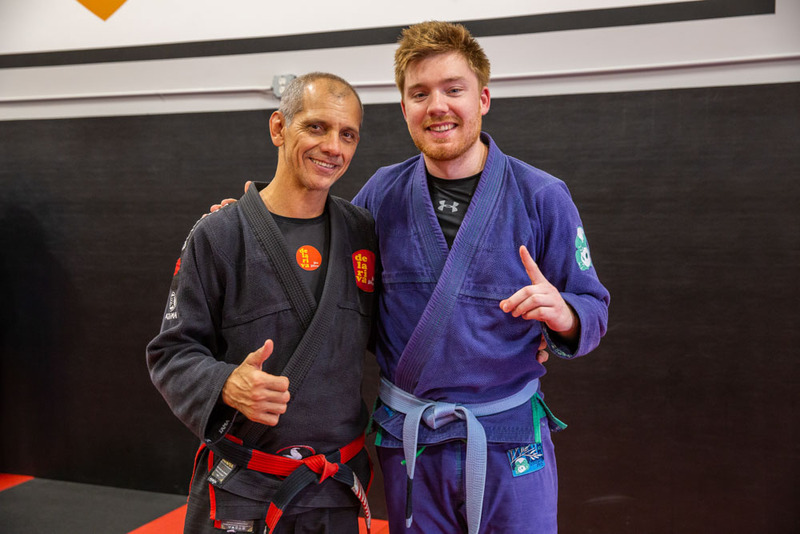 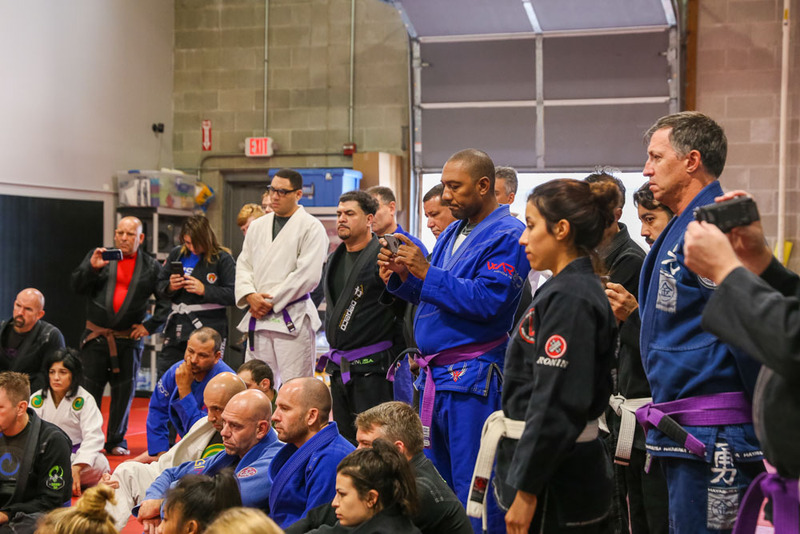 He strongly believed in family, loyalty, and unity and had a vision to combine the schools under one flag, New England United Brazilian Jiu-Jitsu. 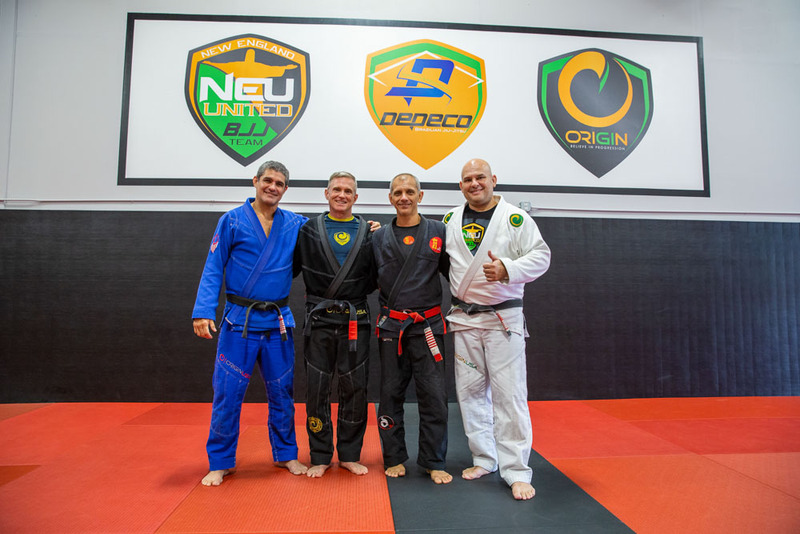 Dedeco, Alexey, and Pete, who are driven by the passion of Jiu-Jitsu, who believe whole-heartedly in the power of the art to transform people’s lives, and who strive to establish meaningful and loyal relationships, put everything into establishing New England United. 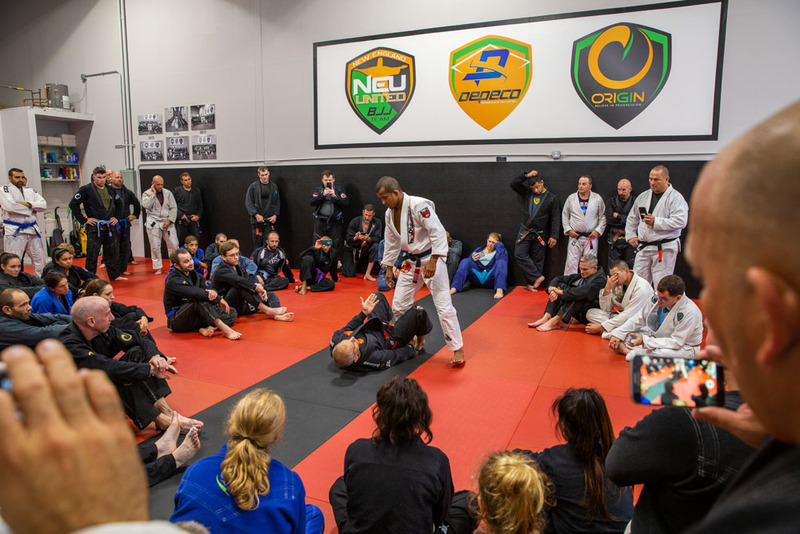 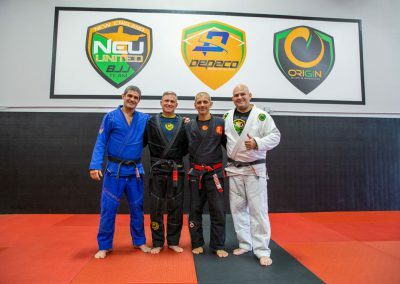 Forged by the ideals of family, loyalty, and respect –NEU BJJ stands as a union for those who share the same beliefs and who are driven by the same passion and love for Jiu-Jitsu. 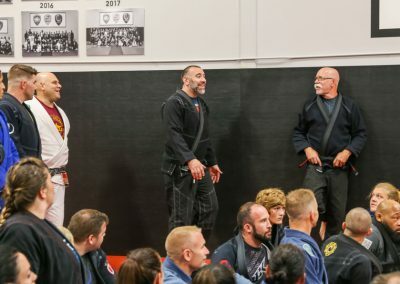 Together, we are unstoppable. 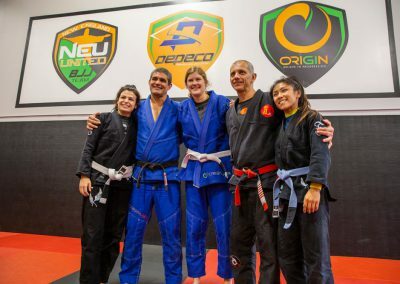 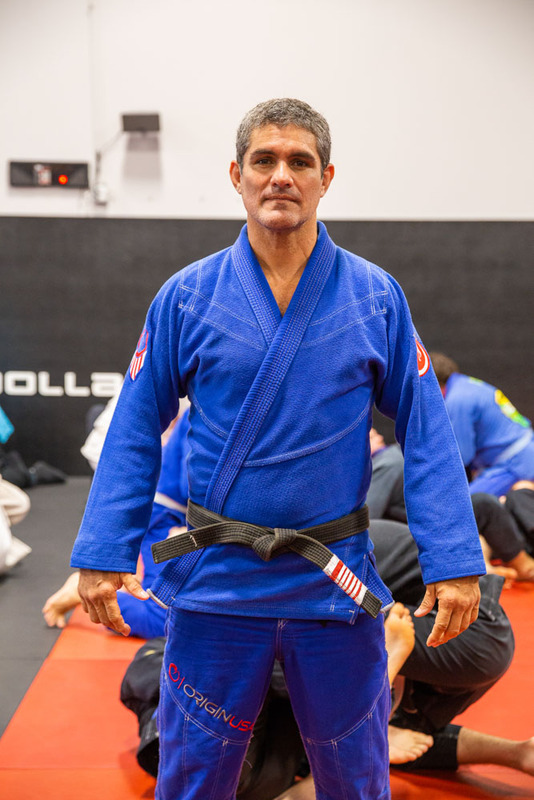 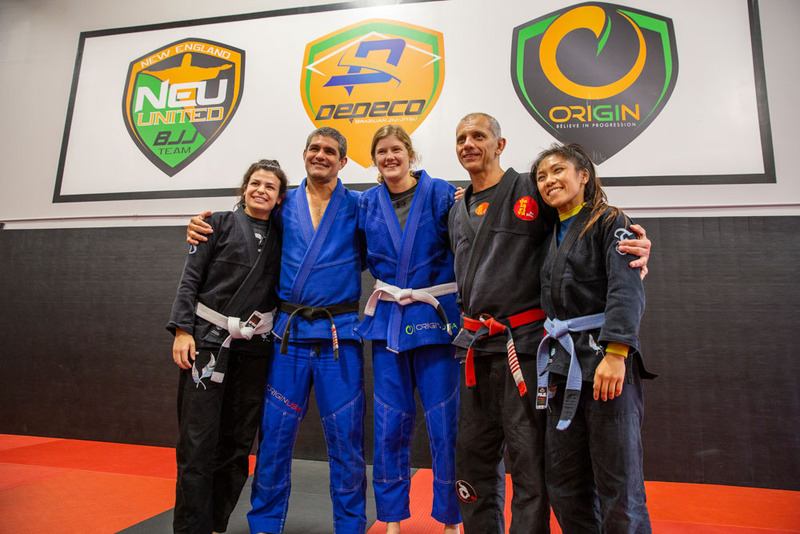 Born in Rio de Janeiro, Brazil and known as “the Maker of Champions”, Andre “Dedeco” Almeida is a keystone of Brazilian Jiu-Jitsu in New England. 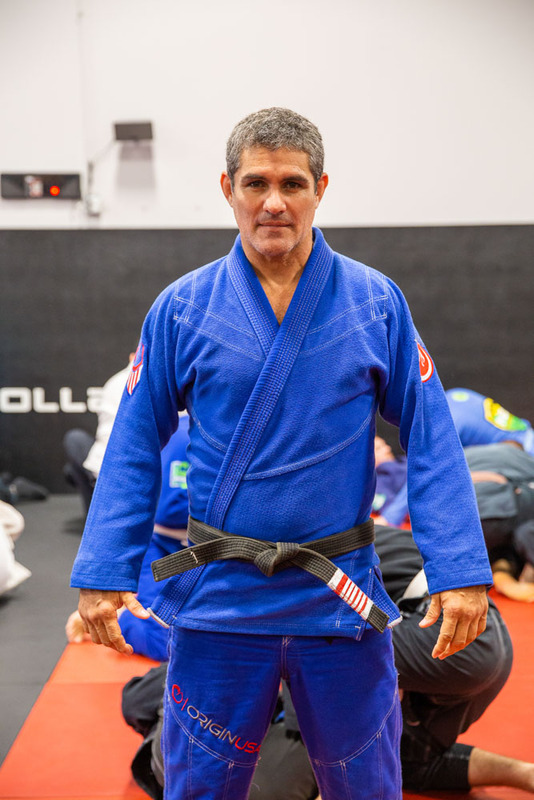 He began his jiu-jitsu career in 1986 and is a 5th degree black belt under pioneer Ricardo Liborio. 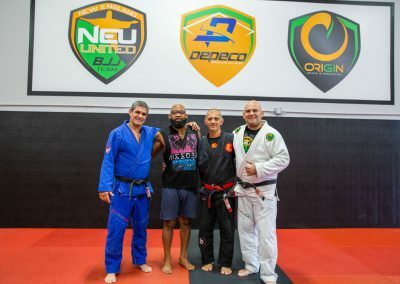 Born in Belém , Brazil where brazilian jiu jitsu was developed by the Gracies, Train under Master Delariva since 1990 being his first white to black belt student. 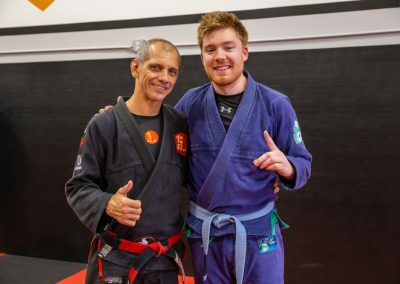 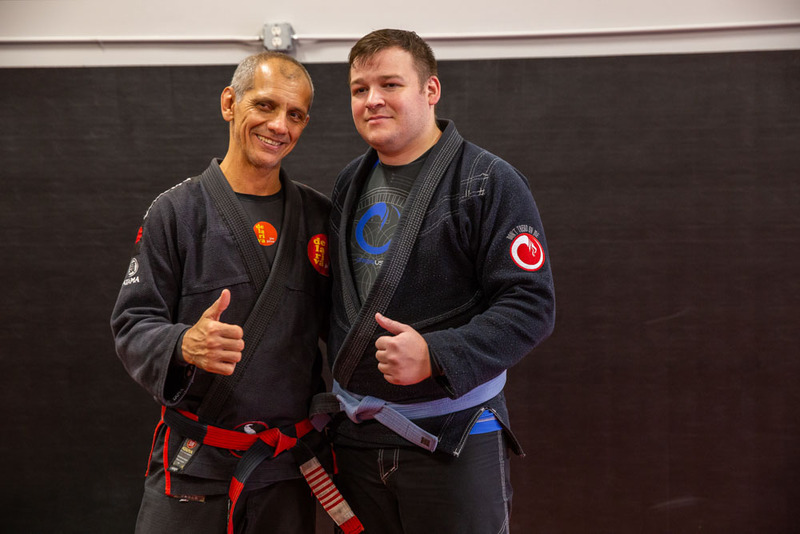 Maine USA resident since 2007 is a 5th degree black belt. 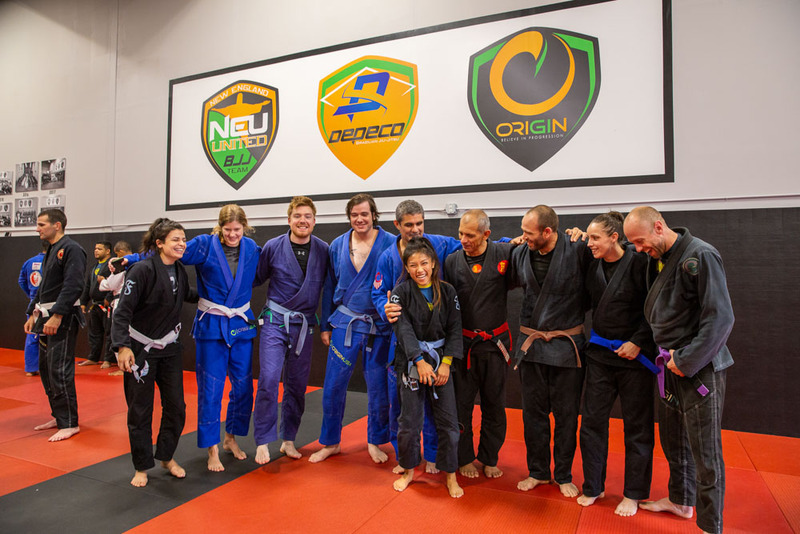 In joining New England United Brazilian Jiu-Jitsu you are joining a family of passionate instructors, students, families, and an extensive network of supports that will help bring your school to the next level. 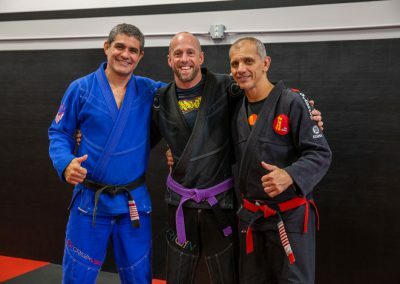 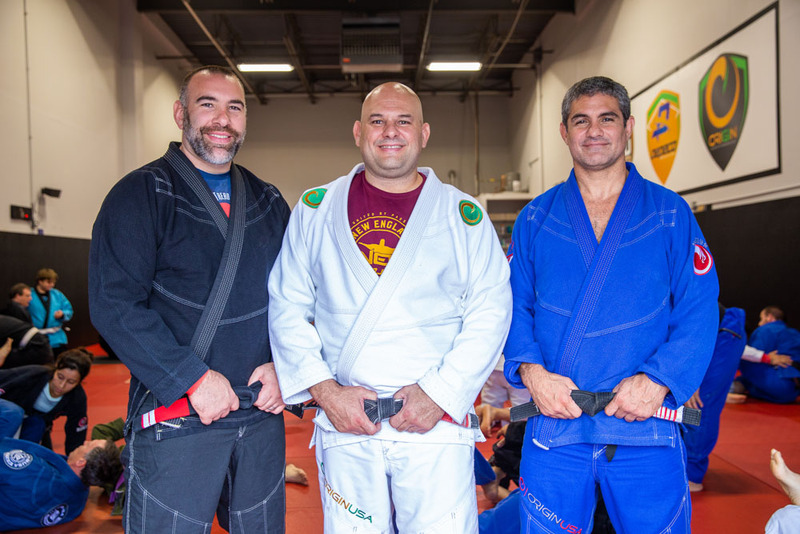 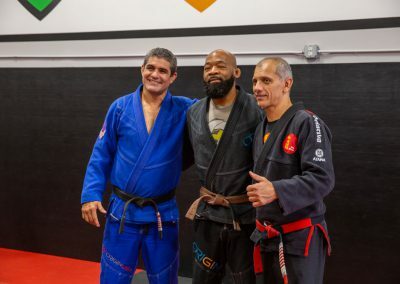 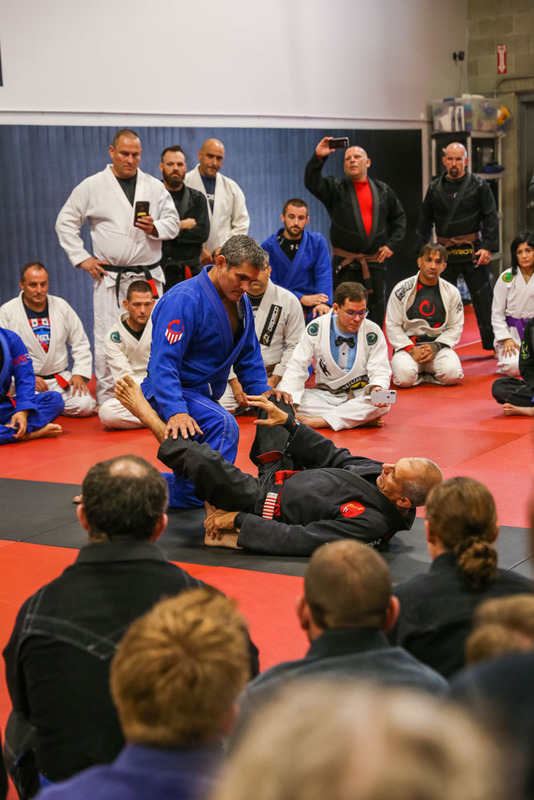 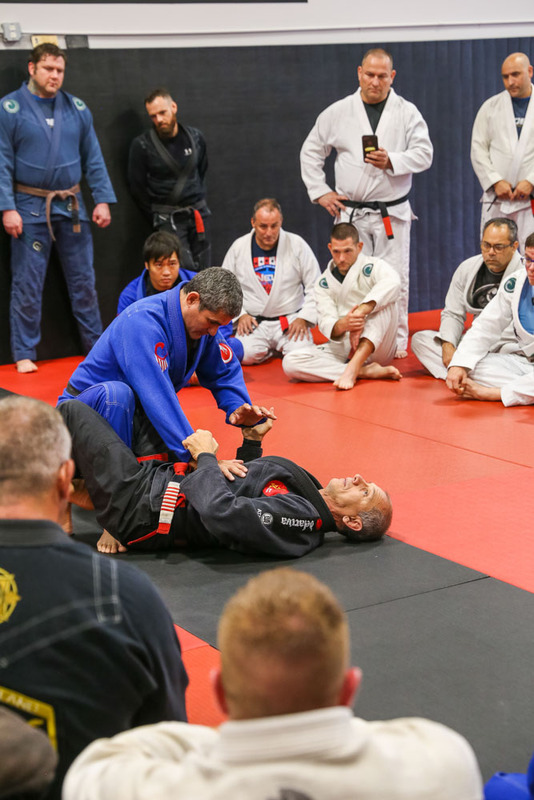 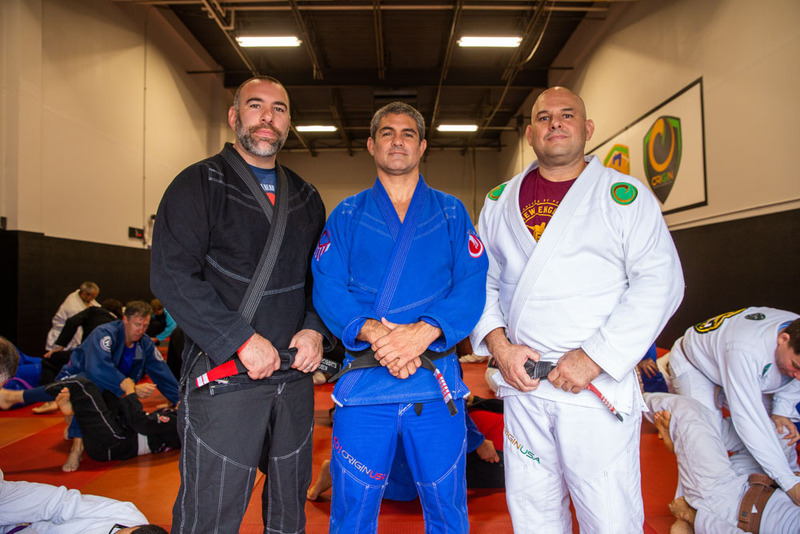 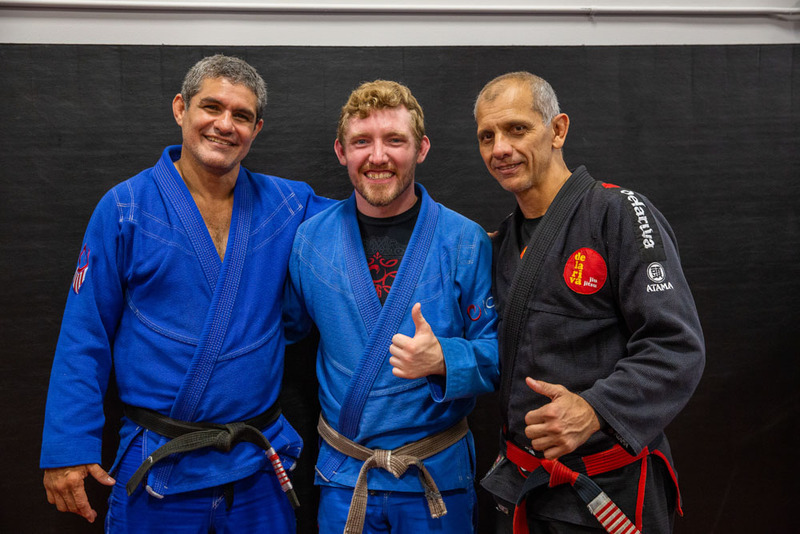 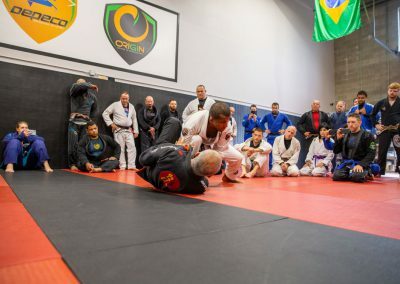 Your school is going to have the personal attention of two upper echelon 5th Degree teachers and school owners whose passion and pedigree stems from the very roots of Brazilian Jiu-Jitsu. 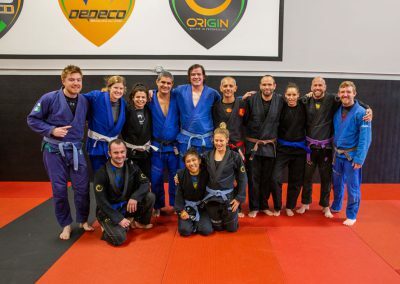 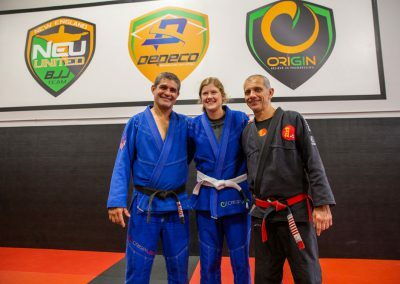 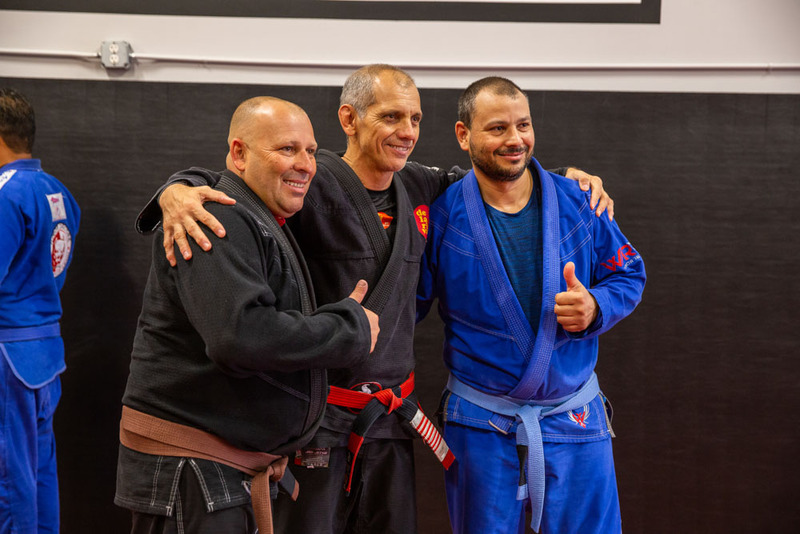 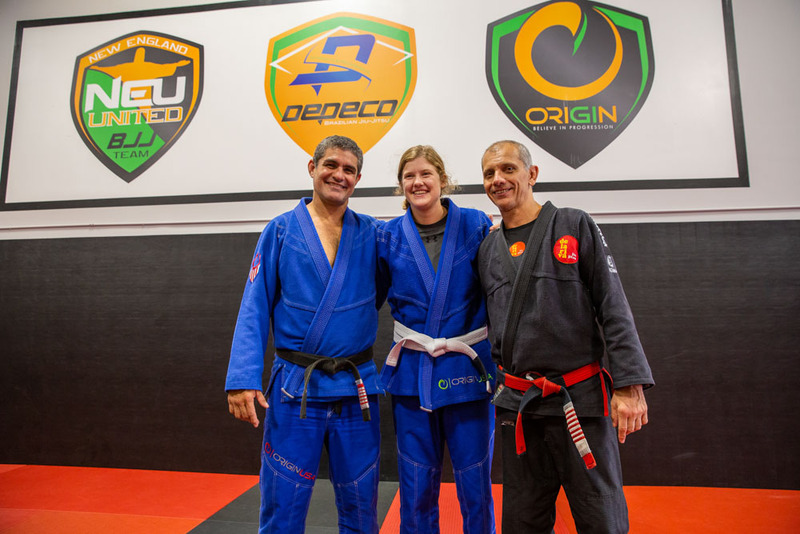 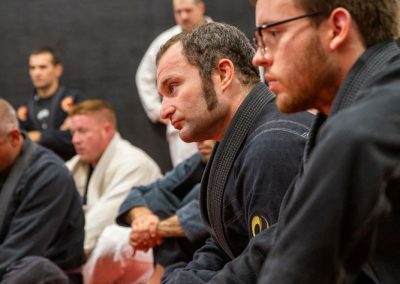 After incredibly successful careers as Jiu-Jitsu practitioners and then school owners, Andre “Dedeco” Almeida and Alexey Pickerell dedicated themselves to ensuring that their expertise in Jiu-Jitsu was passed on to the next generation. 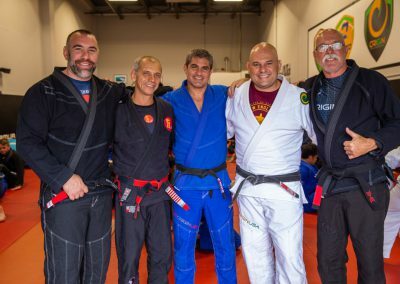 To do this, they took their own successful schools and decided to take them to the next level by flying under a unified banner. 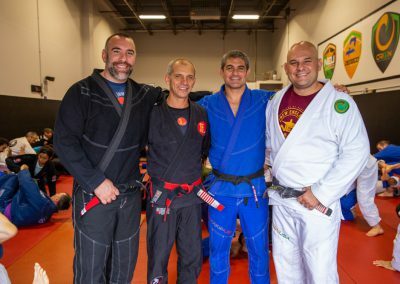 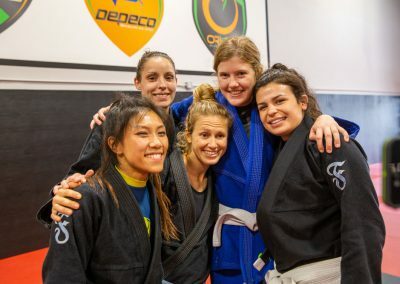 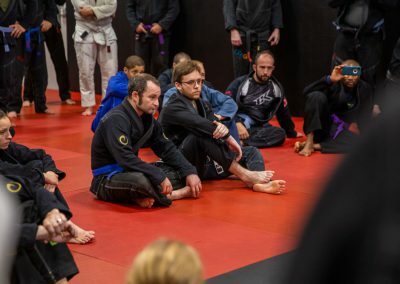 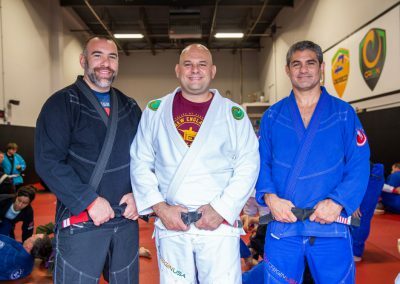 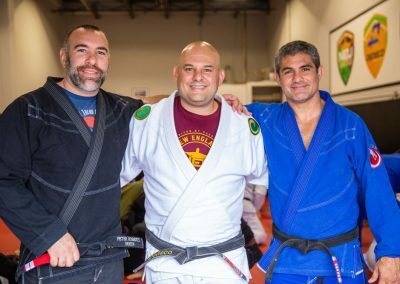 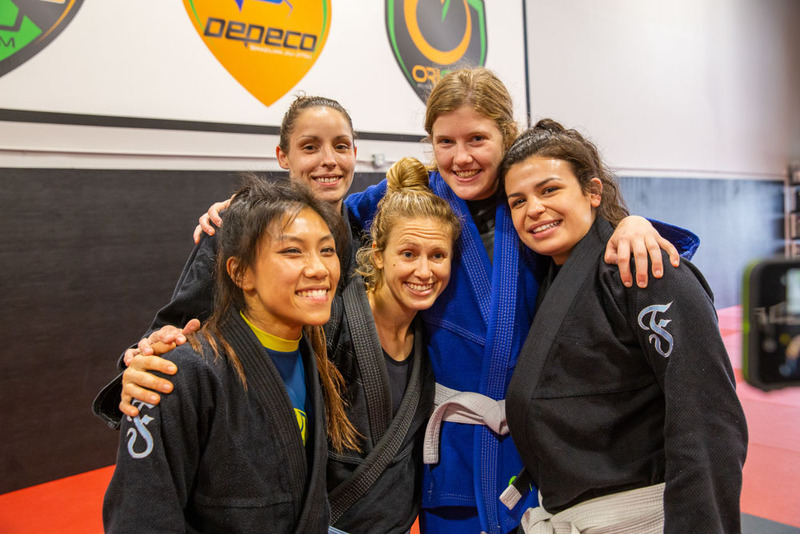 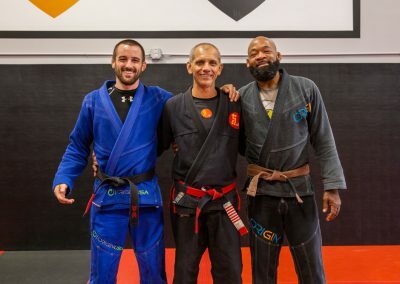 They did this in order to further spread the art they love and create more opportunities to show others how Brazilian Jiu-Jitsu can enhance their lives. 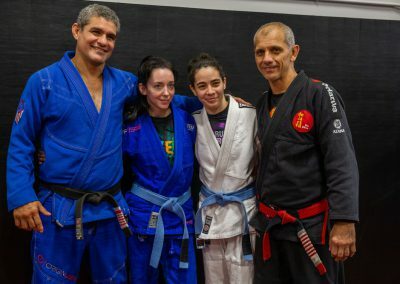 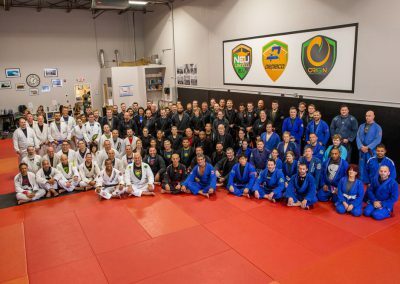 The success of their students speaks for itself but isn’t just measured by the sea of medals from across the globe at the highest levels of competition; it is measured in the personal growth of the multitude of students who have developed themselves under the New England United’s BJJ banner. 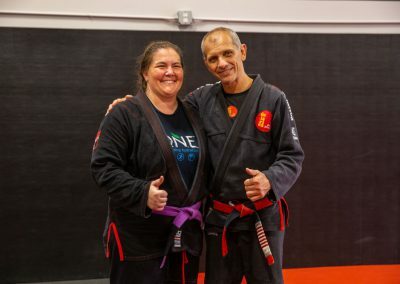 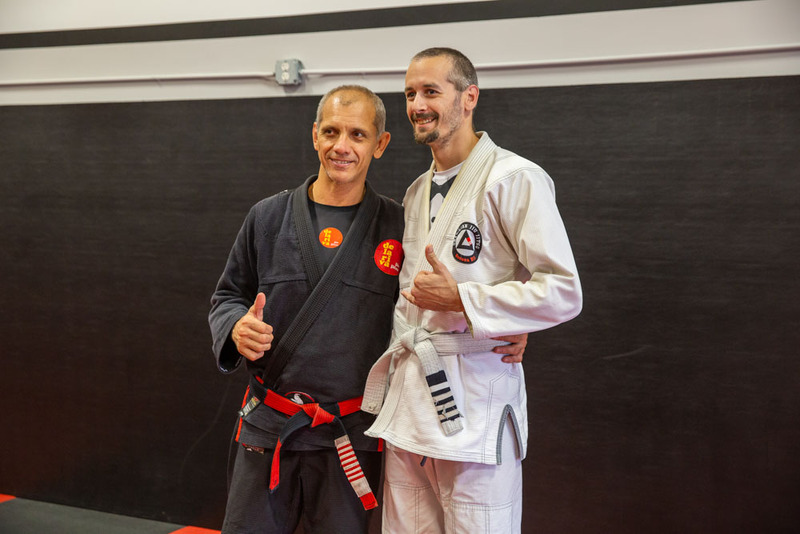 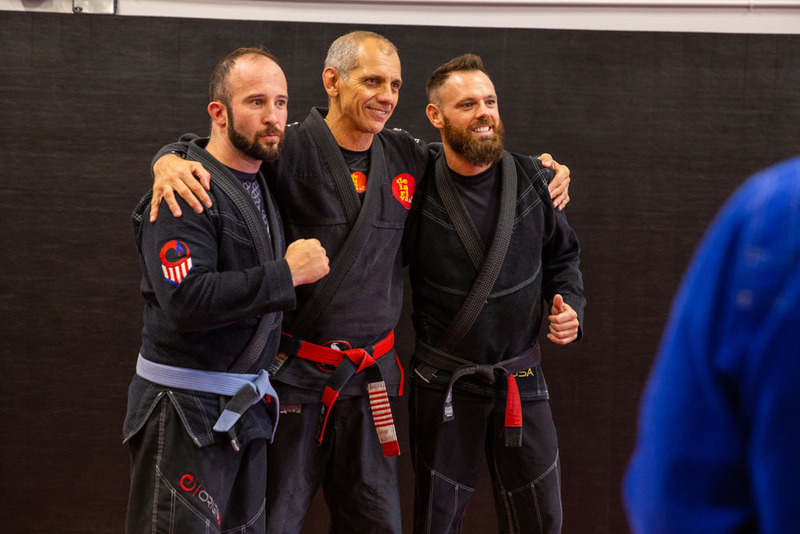 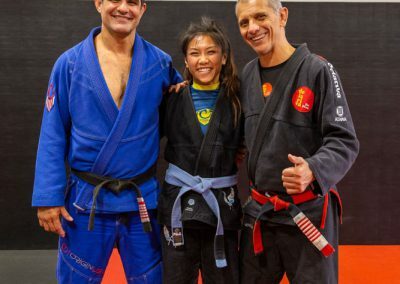 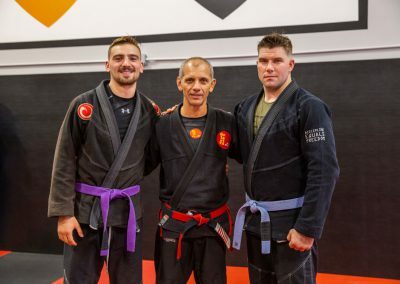 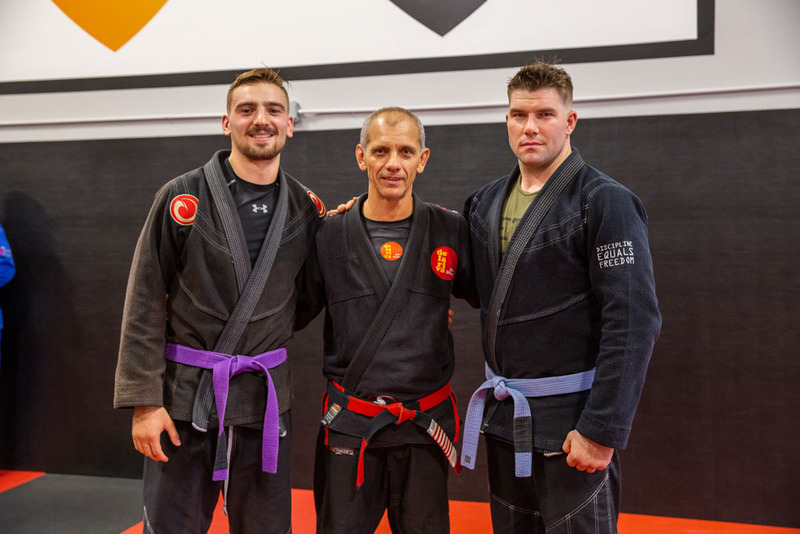 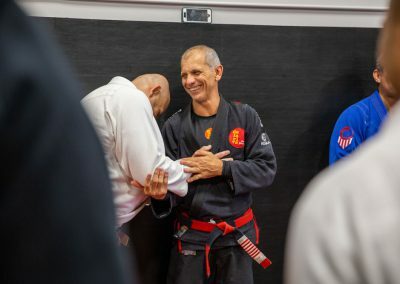 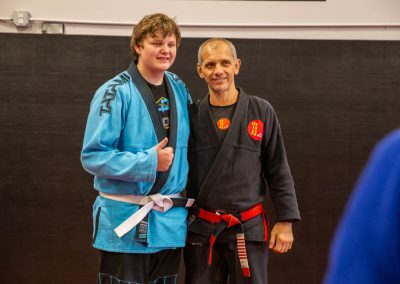 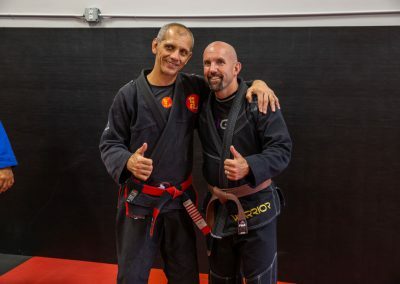 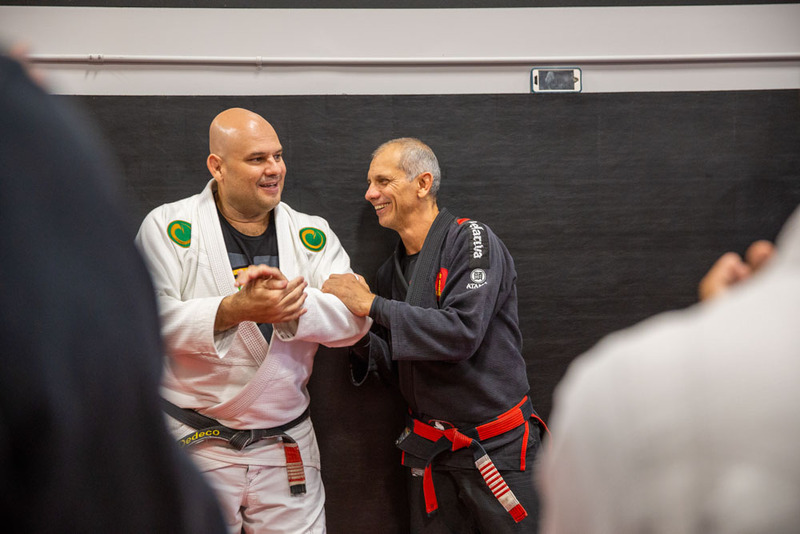 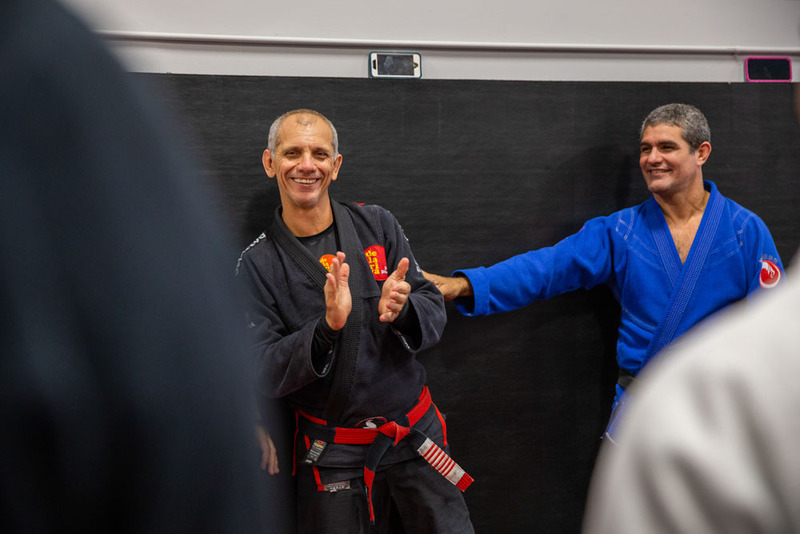 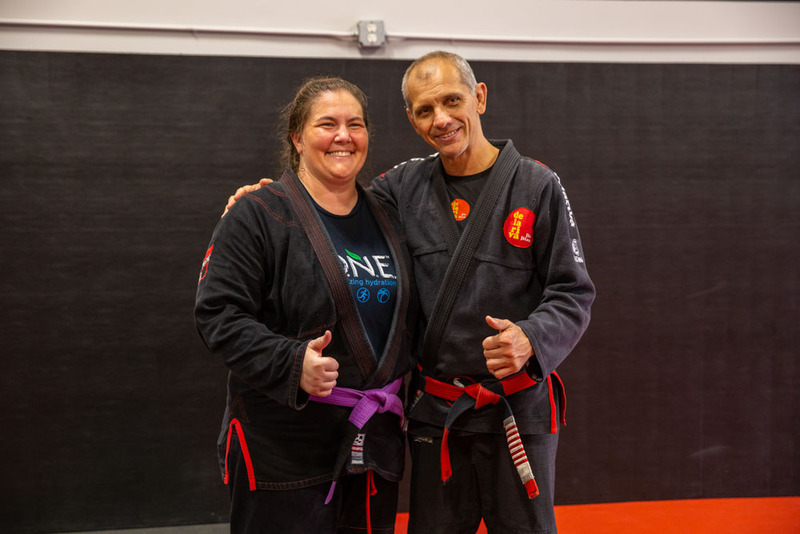 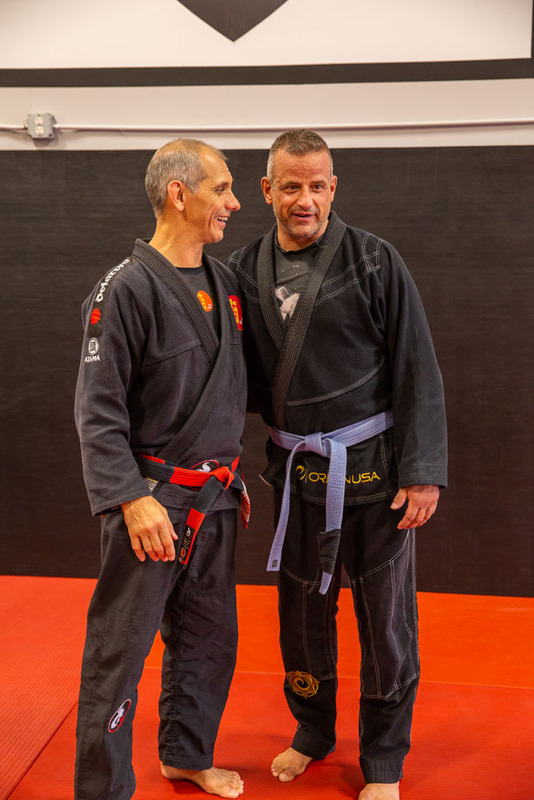 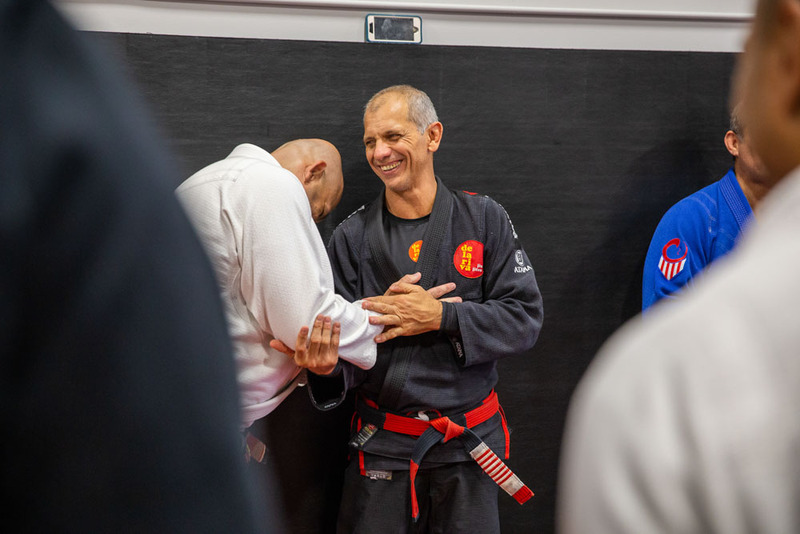 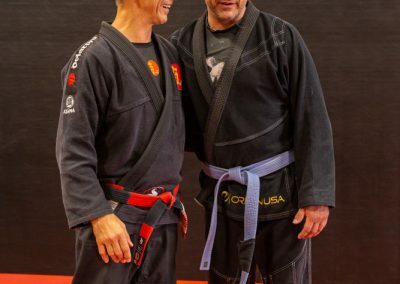 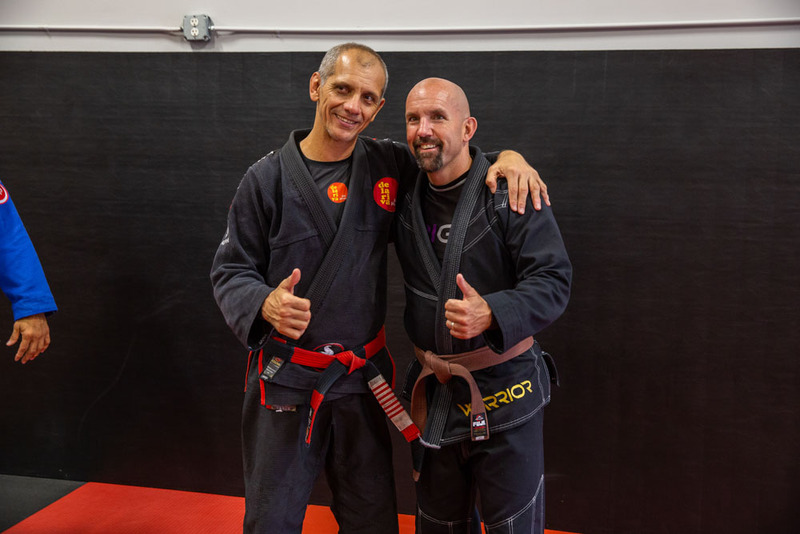 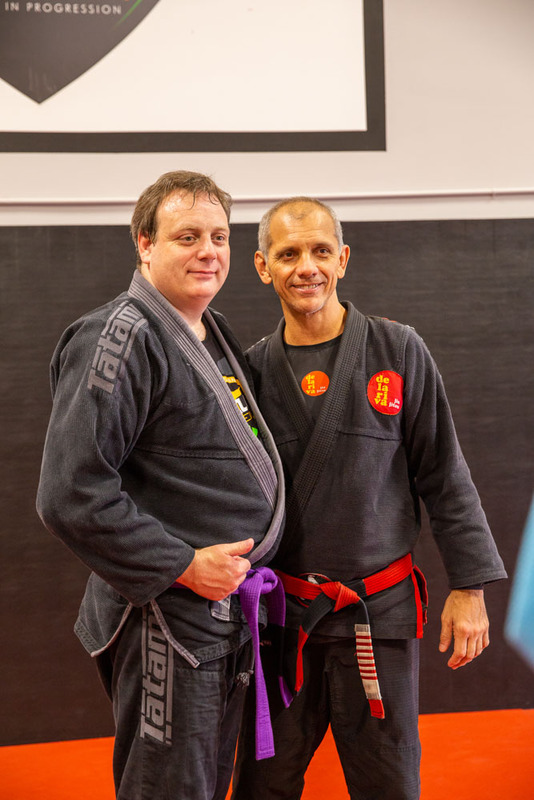 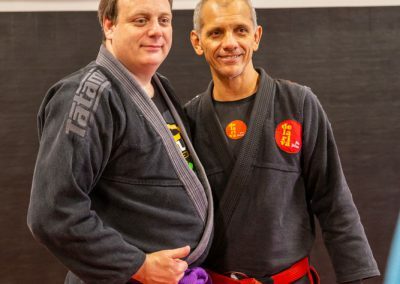 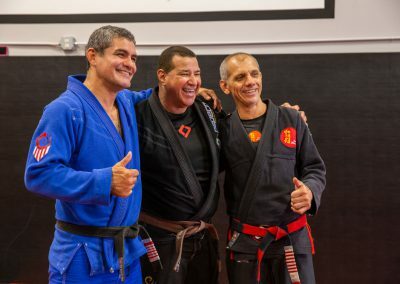 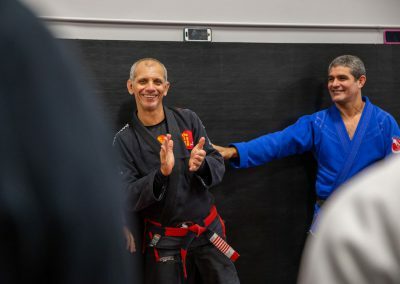 After developing years of expertise in teaching and running martial arts schools, these two pioneers shared and further fine-tuned their curriculum-based approaches to teaching which allow everyone to learn and thrive. 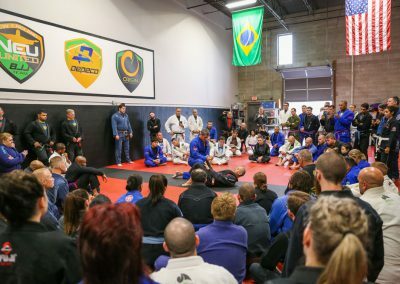 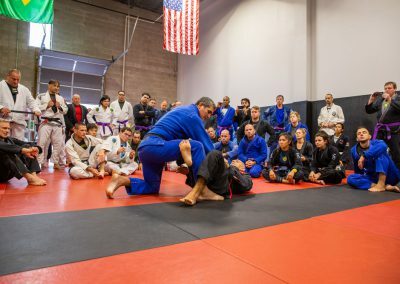 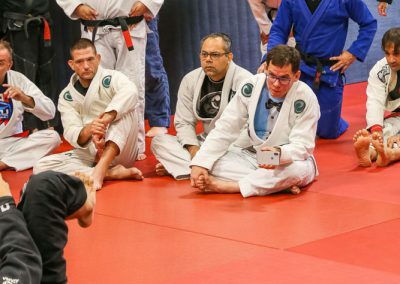 From beginners to long time practitioners, their curriculum lays a strong foundation upon which to build more complex and detailed techniques while ingraining the fundamental principles that make Brazilian Jiu-Jitsu so unique in the world of martial arts. 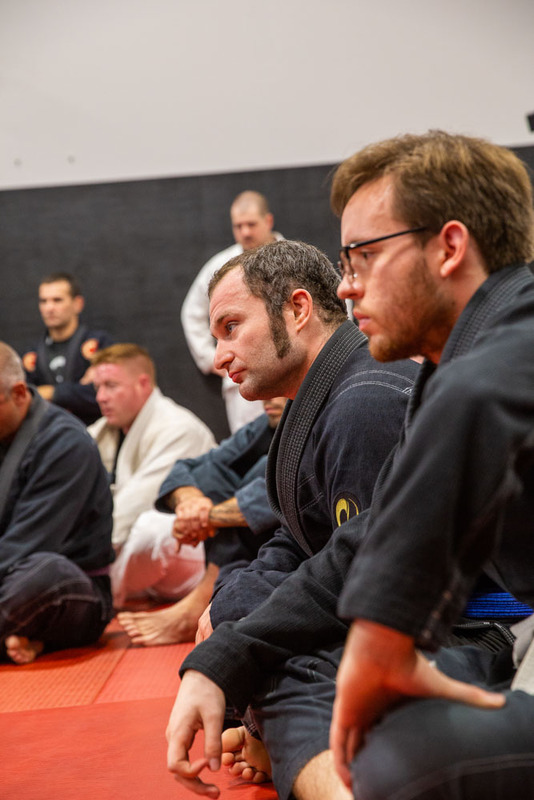 In joining our fold, you’ll be able to implement this curriculum in your school and receive the guidance of Dedeco and Alexey as well as their team of instructors. 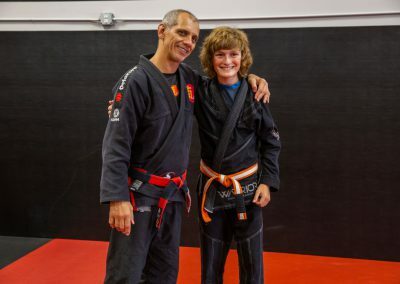 You’ll get a guiding hand in developing the curriculum for your adults, teens, and children. 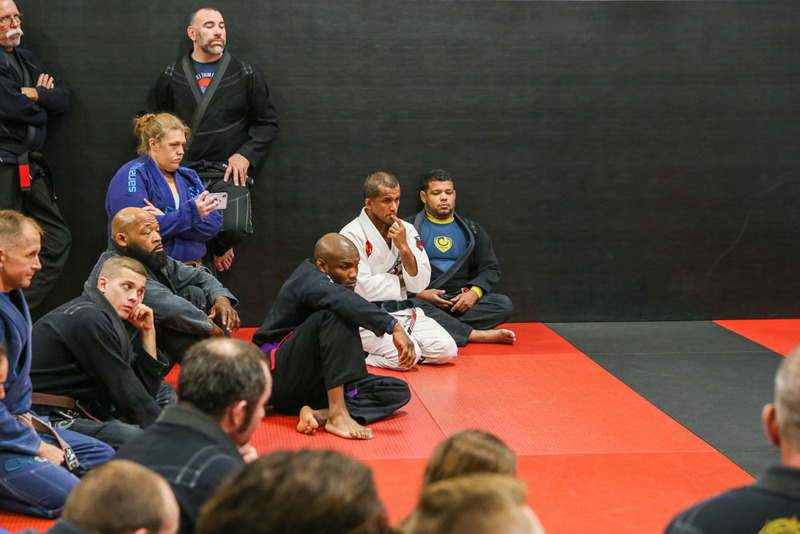 Moreover, you’ll be getting a guided approach at the ways in which to expand the business you’ve chosen. 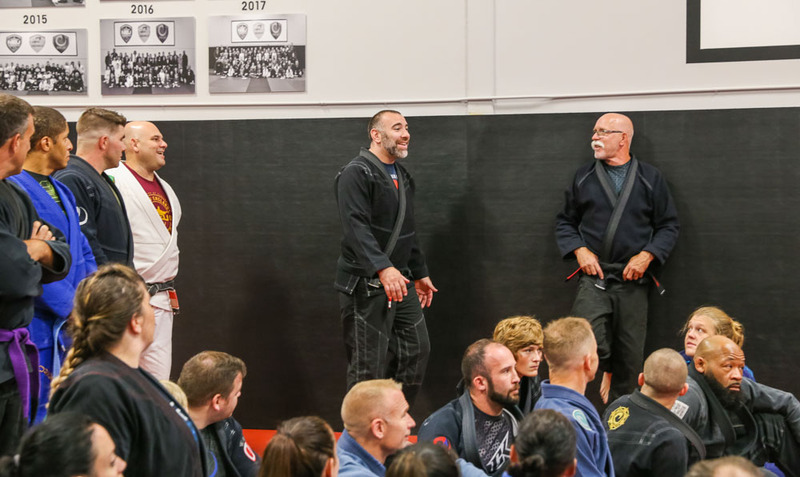 New England United has built a paradigm of growing martial arts schools at the right pace and with the right things in place to ensure success. 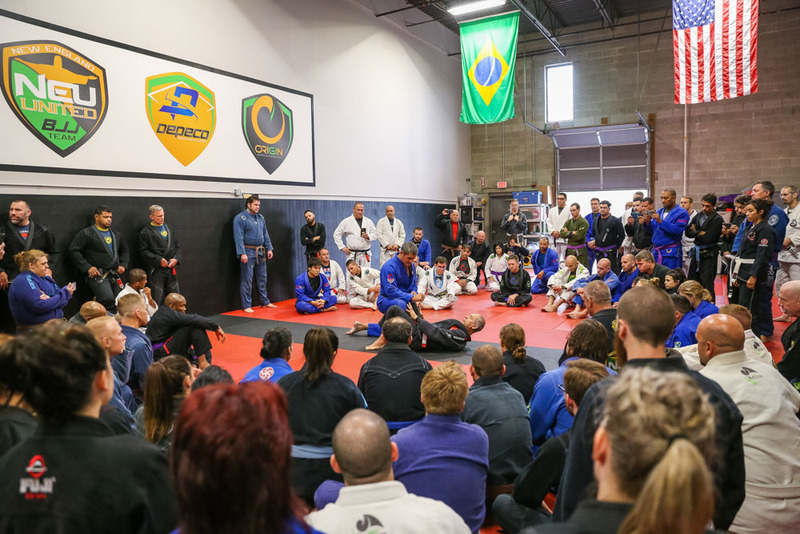 This method has been adopted and implemented by our affiliates throughout New England, the United States, and Europe with tremendous results. 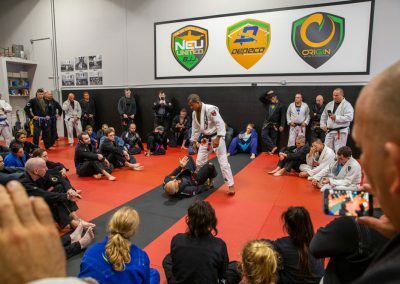 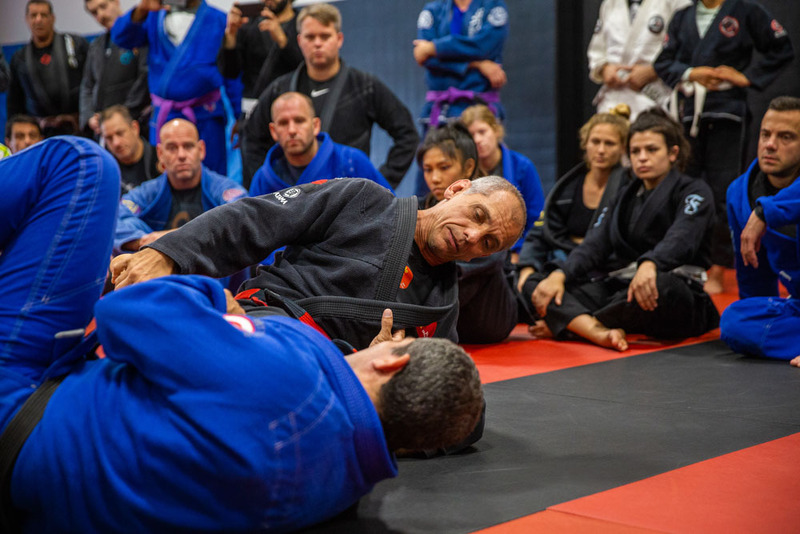 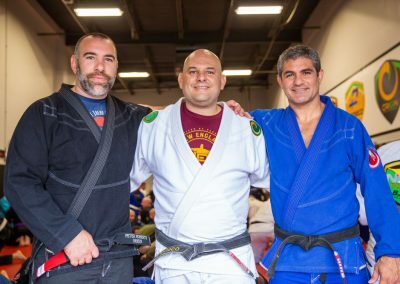 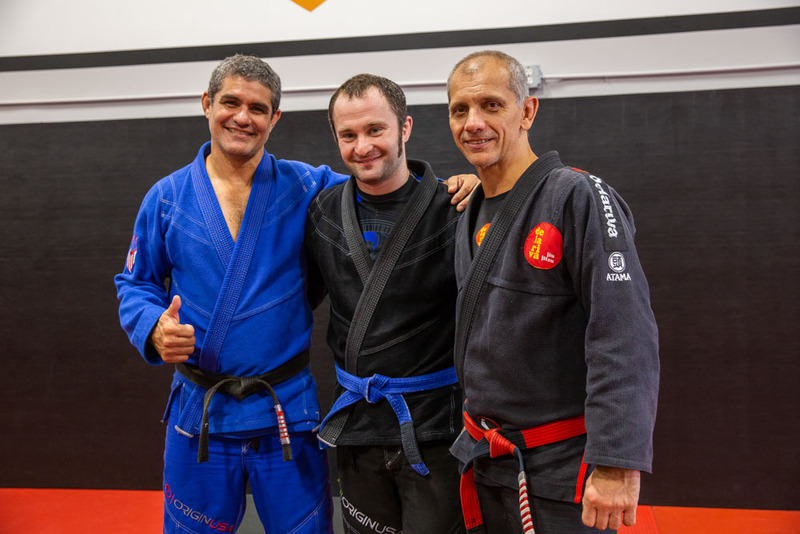 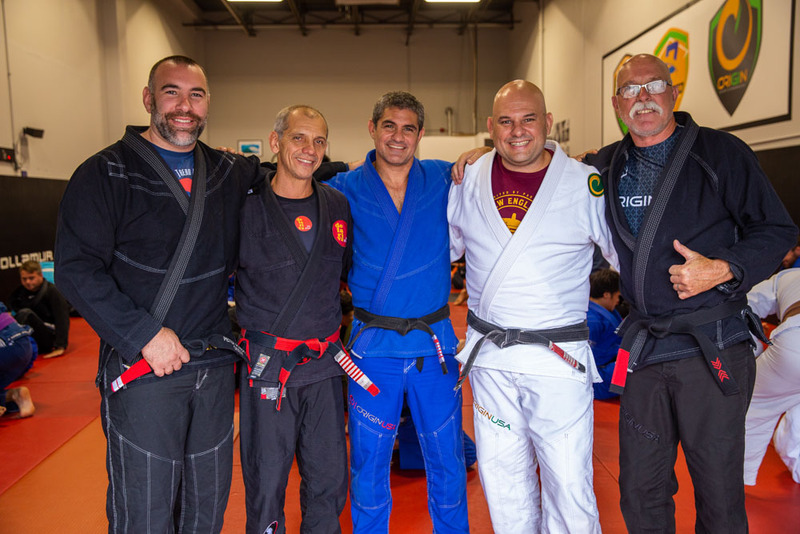 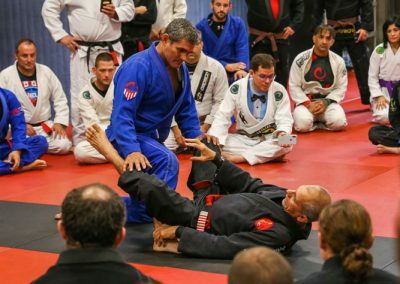 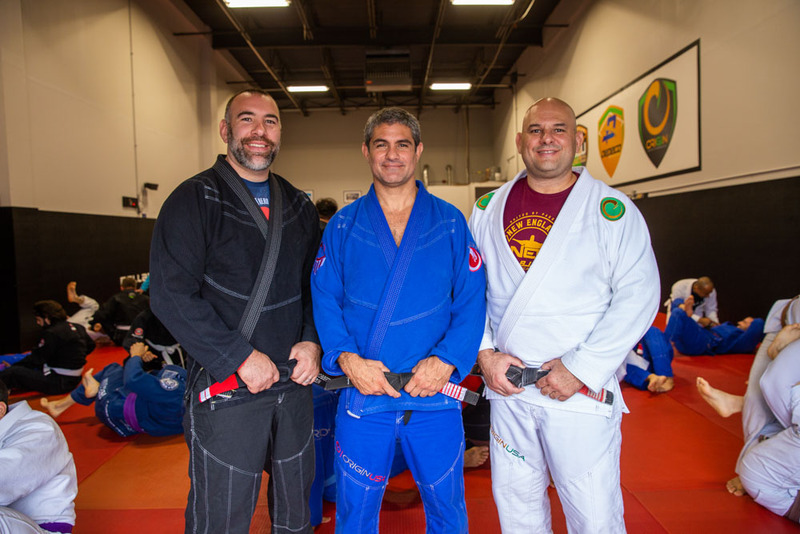 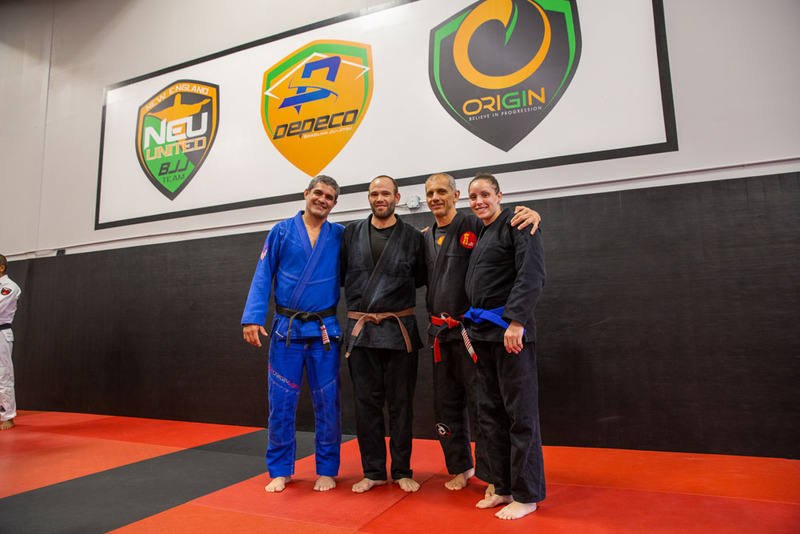 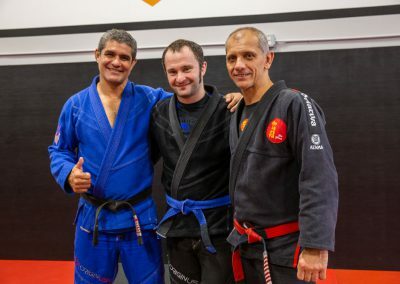 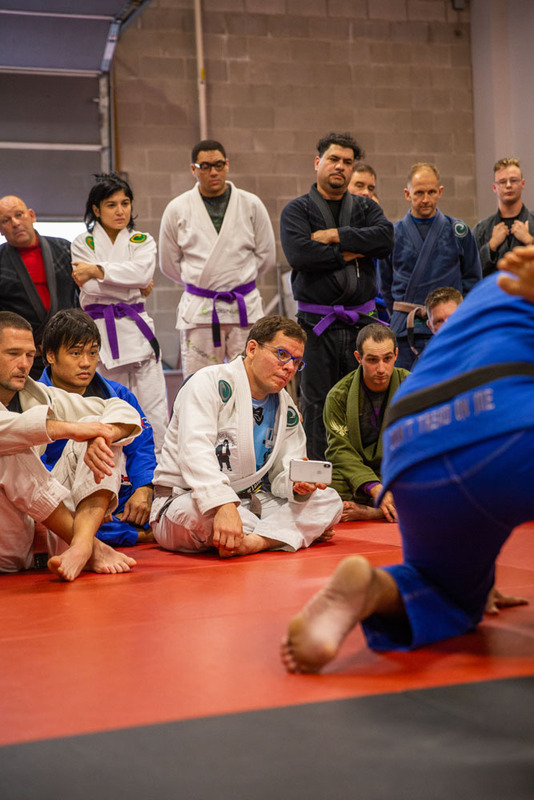 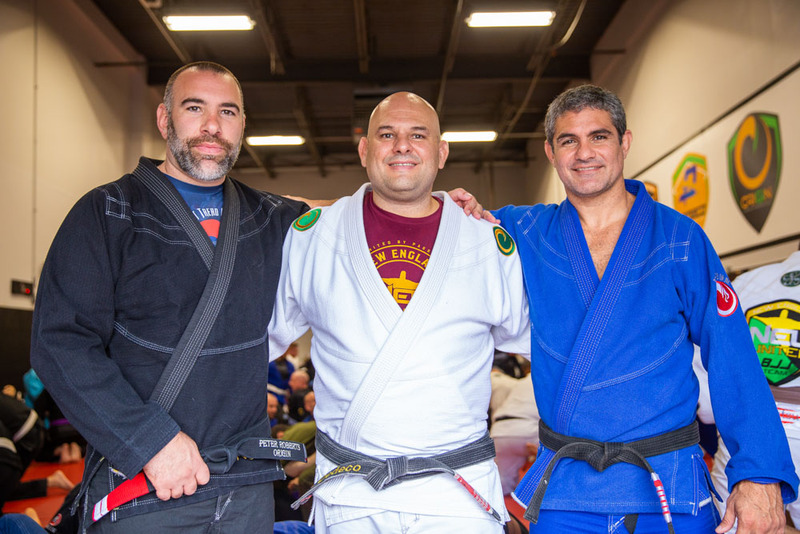 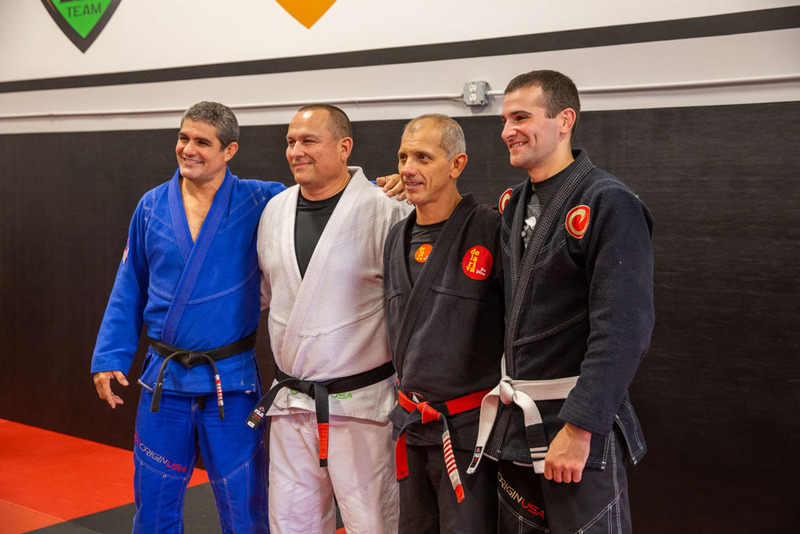 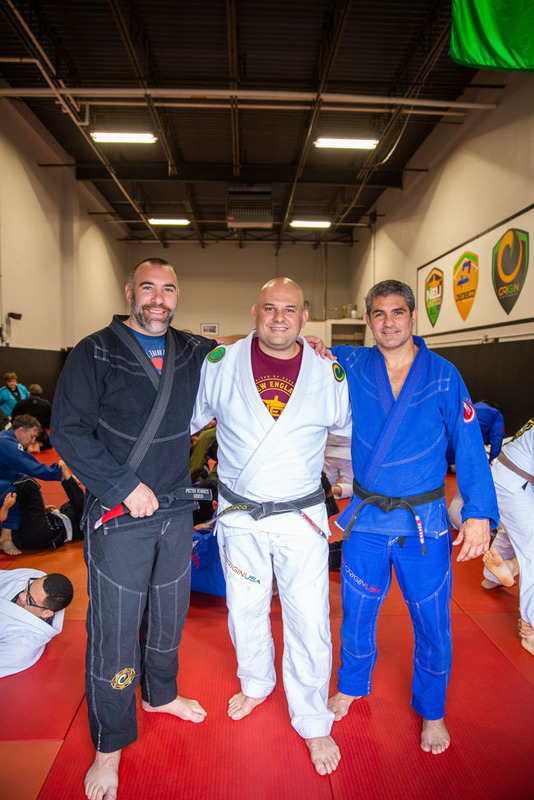 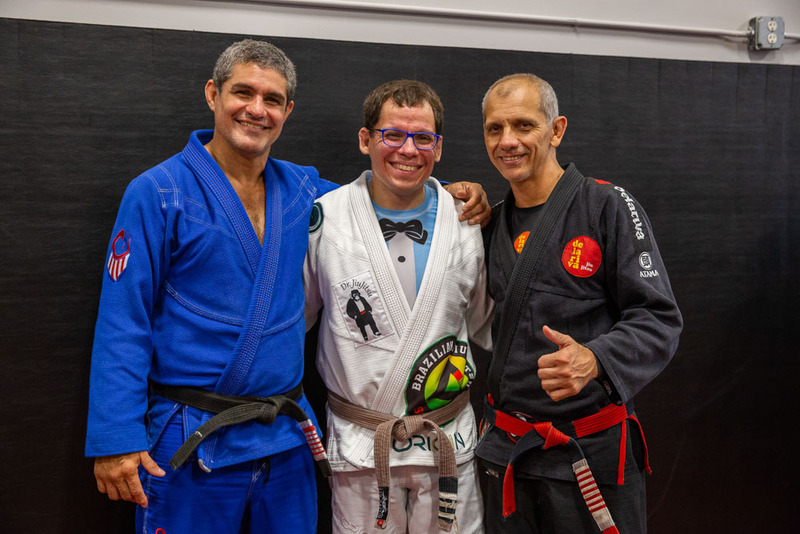 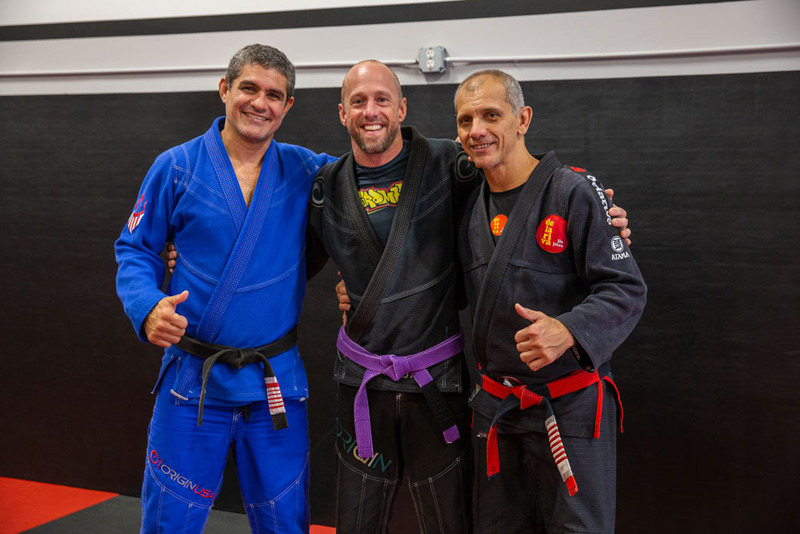 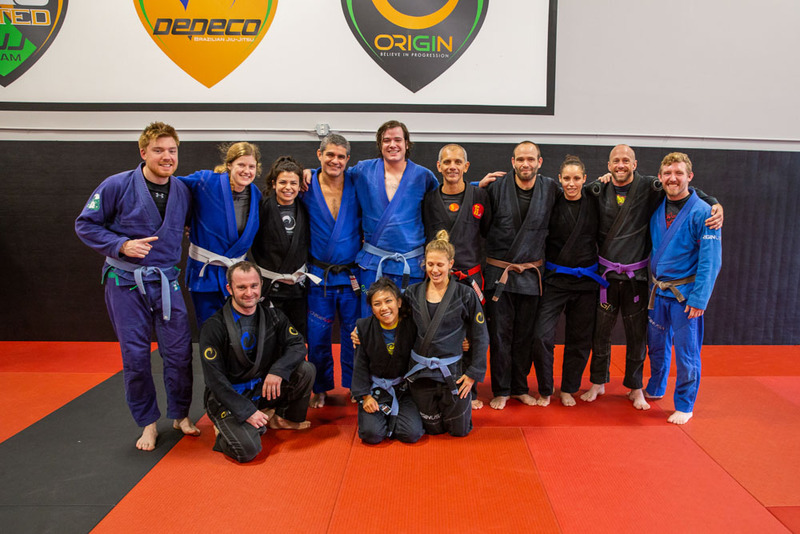 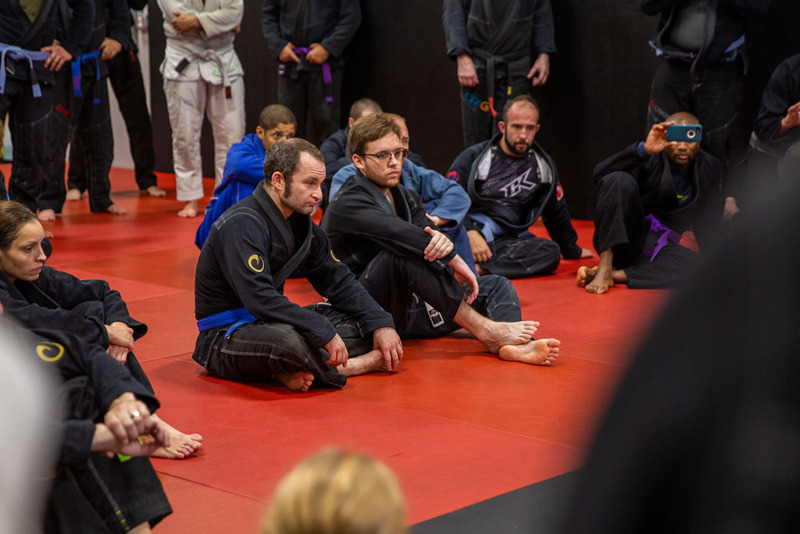 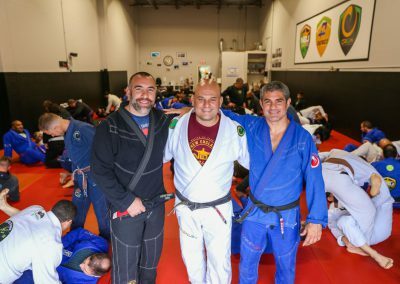 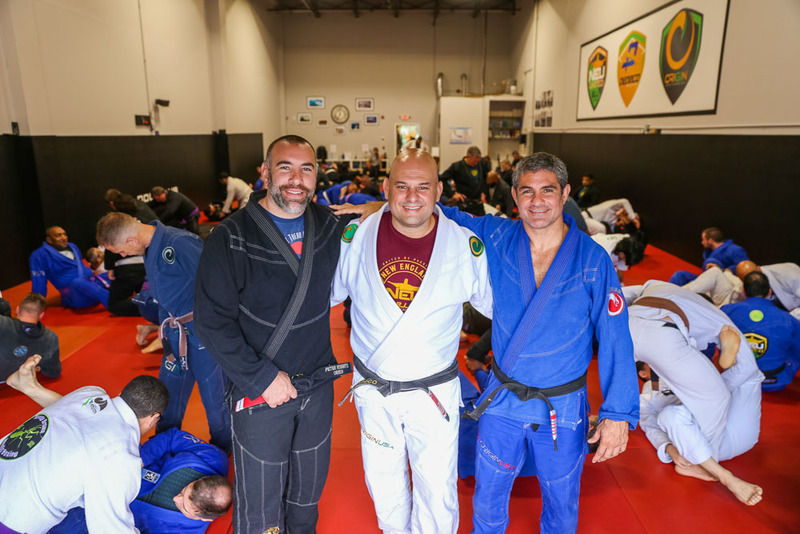 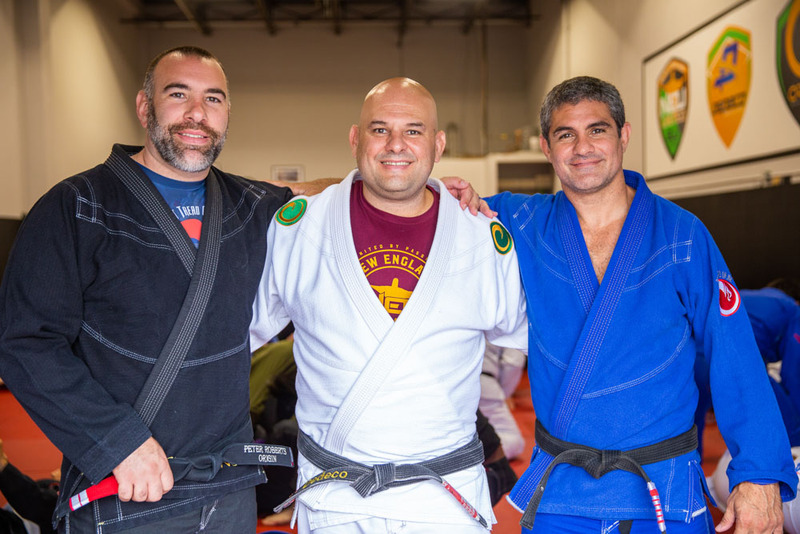 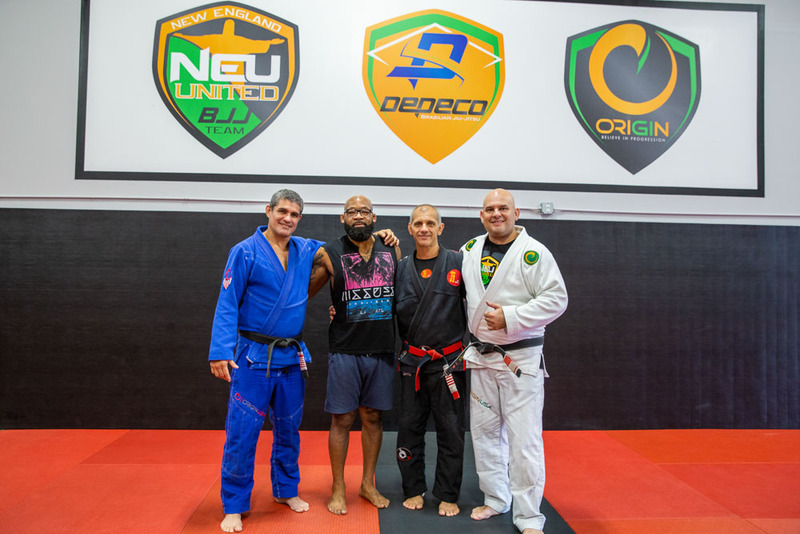 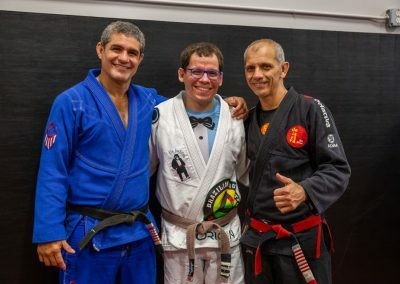 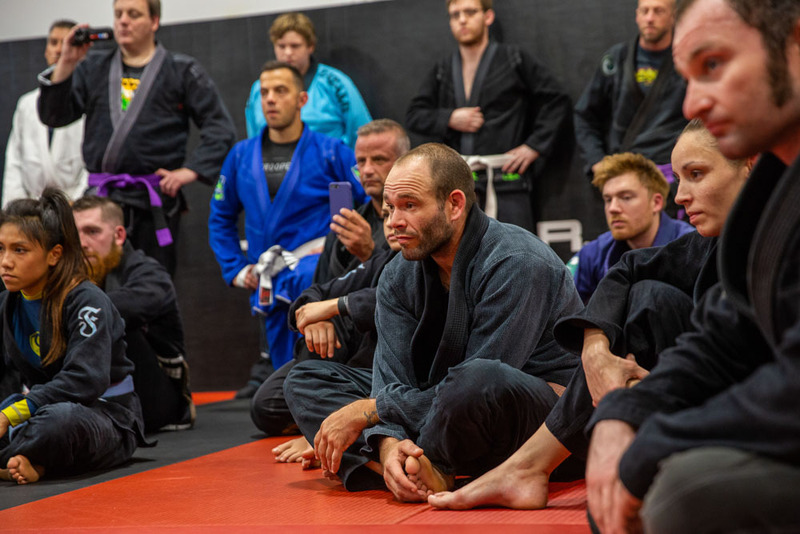 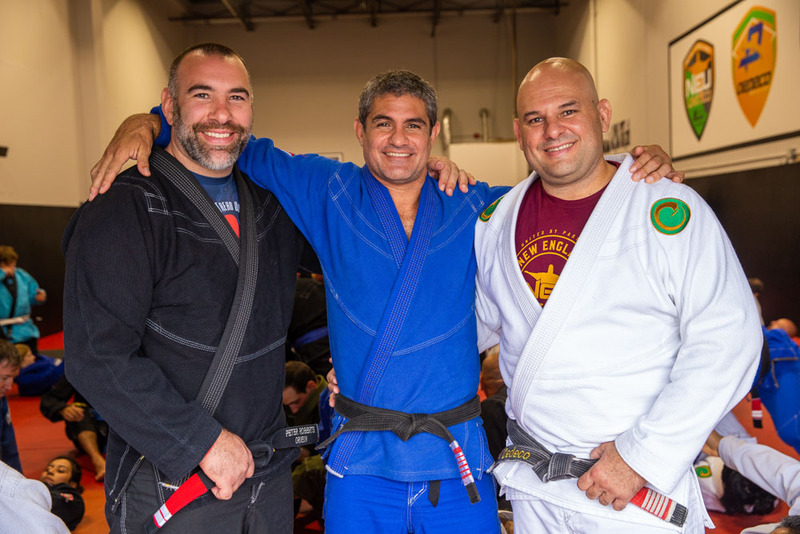 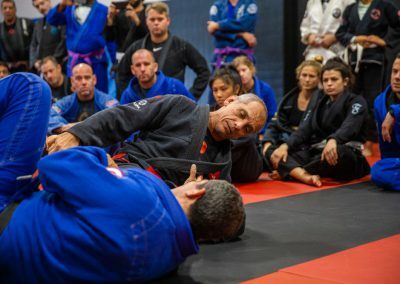 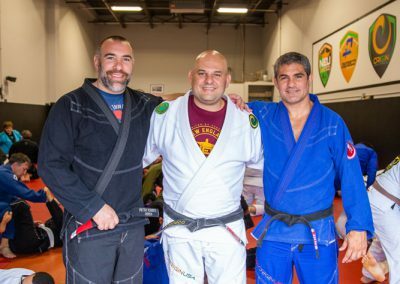 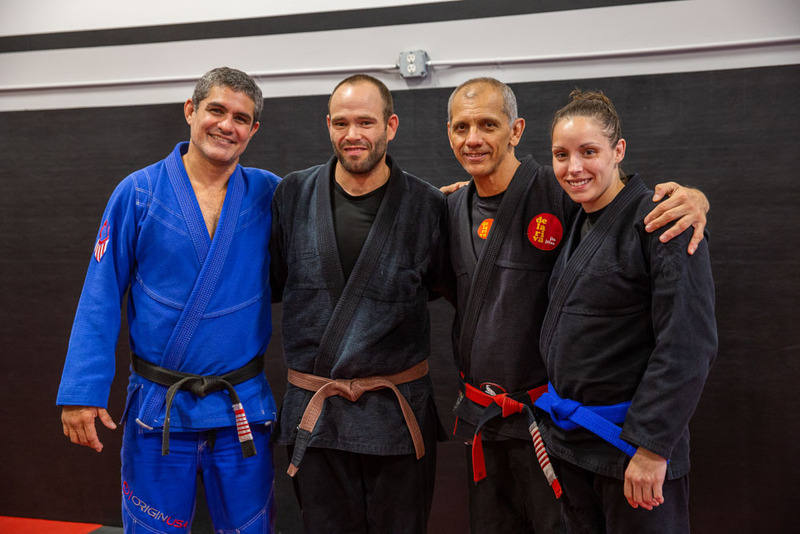 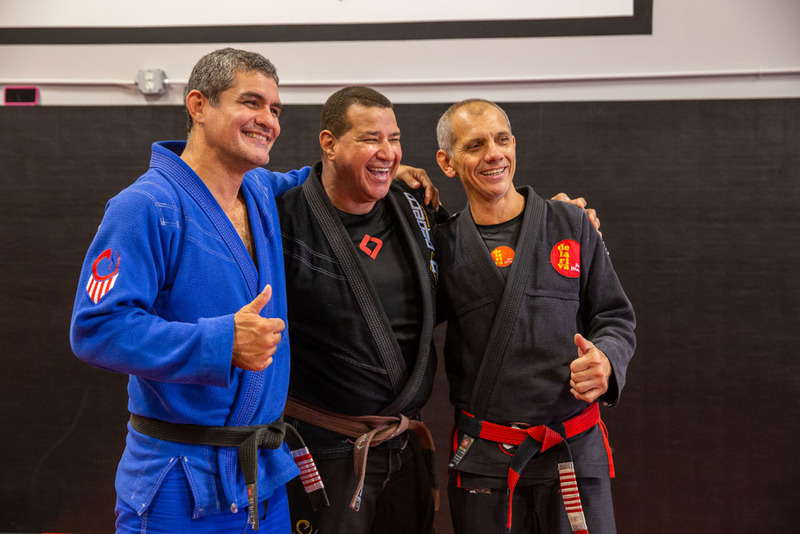 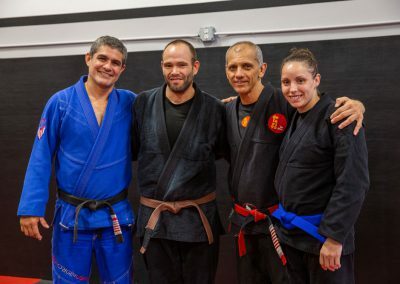 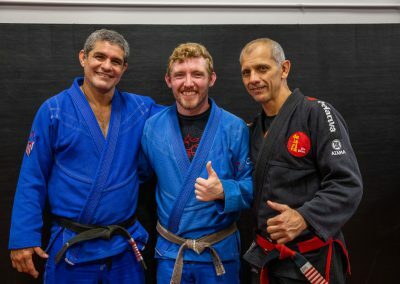 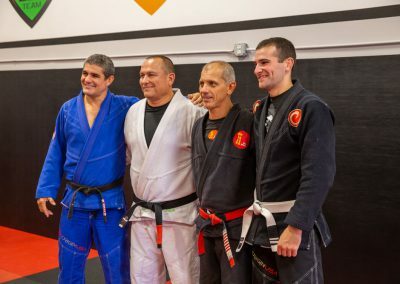 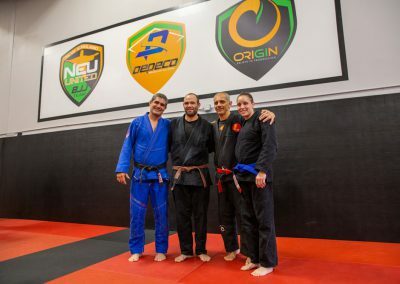 New England United BJJ affiliates benefit from the seminars offered throughout the year with renowned figures in the Brazilian Jiu-Jitsu community such as Ricardo Liborio and Ricardo De La Riva, both of whom have been the teachers of both Dedeco and Alexey throughout their lives. 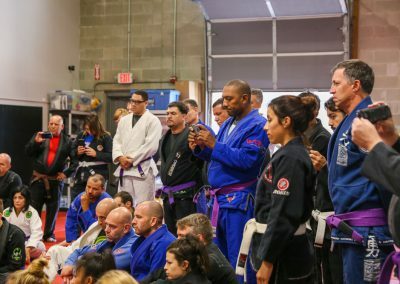 Additionally, you and your students will be able to attend what is – without question – the most intense competition-based training in the New England area. 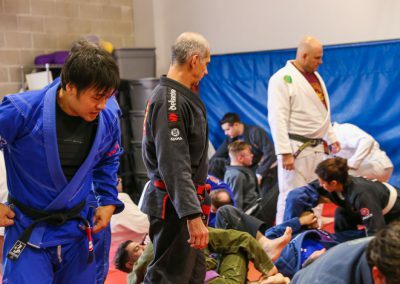 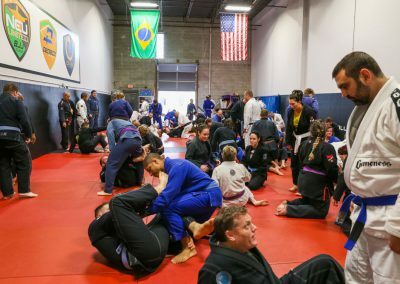 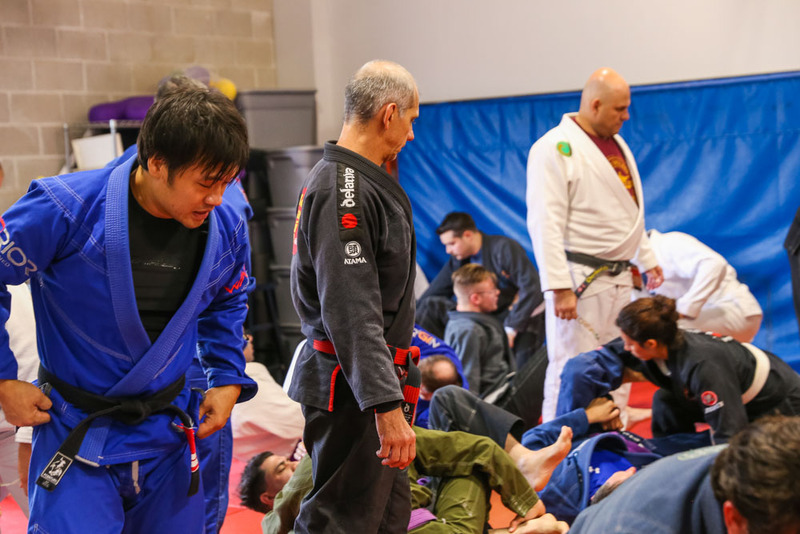 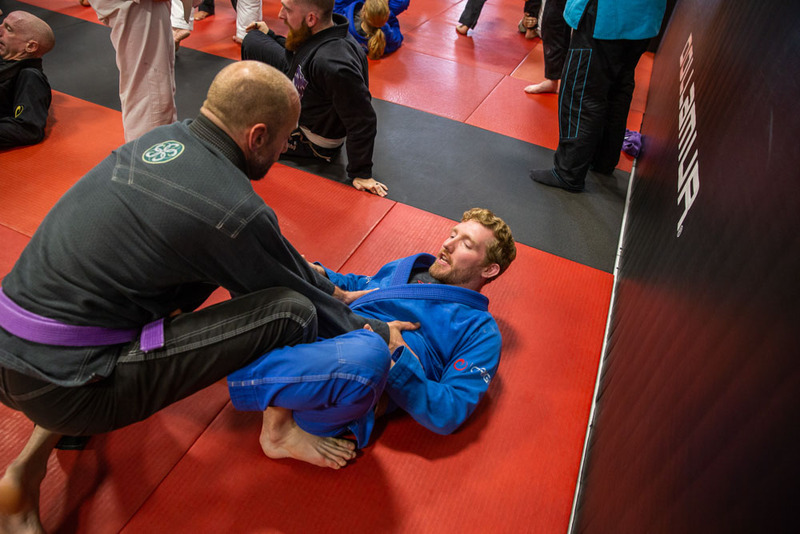 Sunday Competition Team Training at the New England BJJ Headquarters in Weymouth, MA is where you’ll find students and instructors (with more than a dozen black belts) training every Sunday. 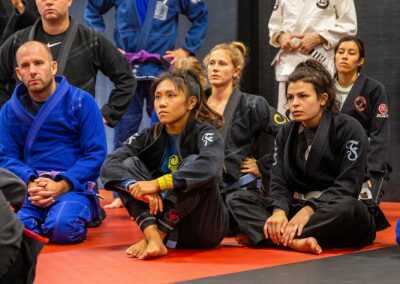 Some are competing, some are enhancing their training, and everyone is there to ensure the success of their teammates. The benefits will be immediate as you’ll be getting full integration into the New England United BJJ website, a New England United BJJ banner to hang in your academy with your photo, free access to train in any New England United affiliated school, admittance to New England United instructor meetings as well training sessions, wholesale pricing on New England United brand merchandise, and wholesale pricing on Origin products. 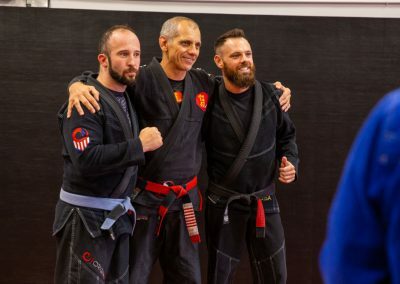 Military patriotic School of courage. 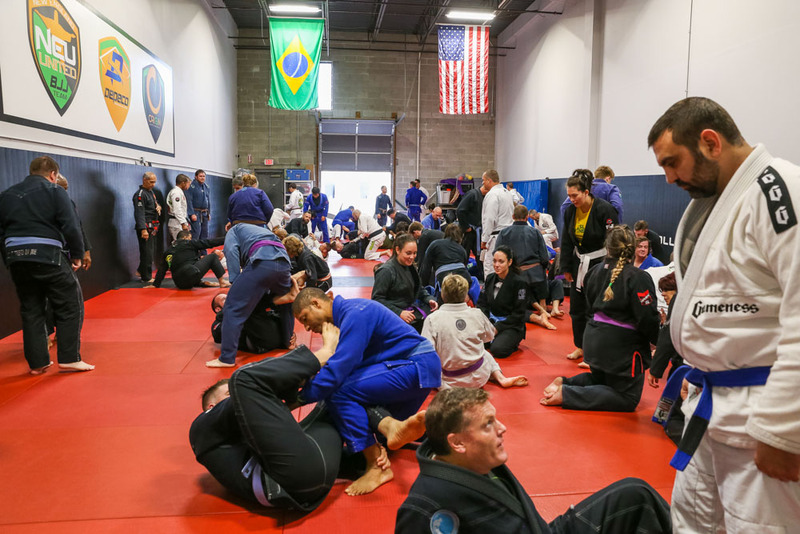 Check some of the pictures in some of our locations.